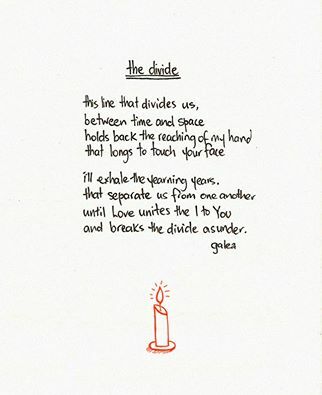 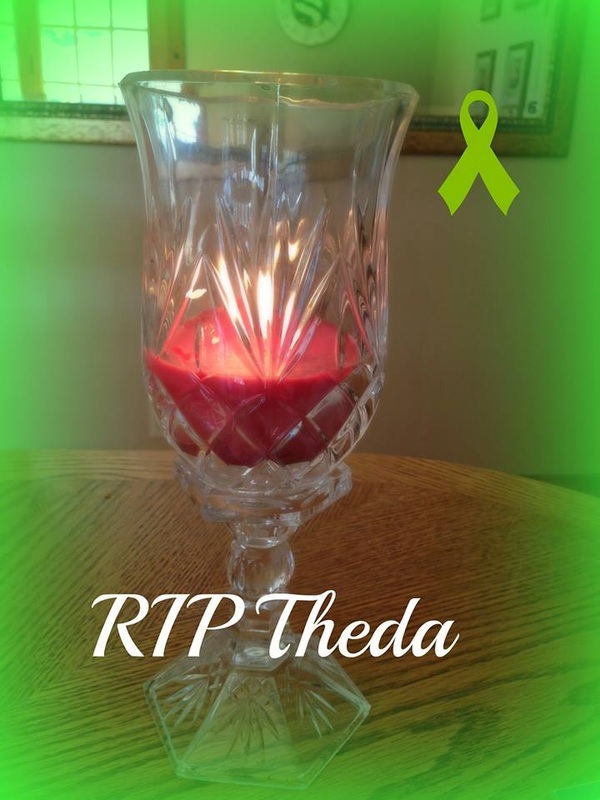 January 25th was the 6month anniversary of Theda's passing. 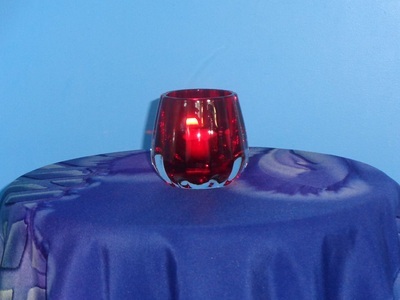 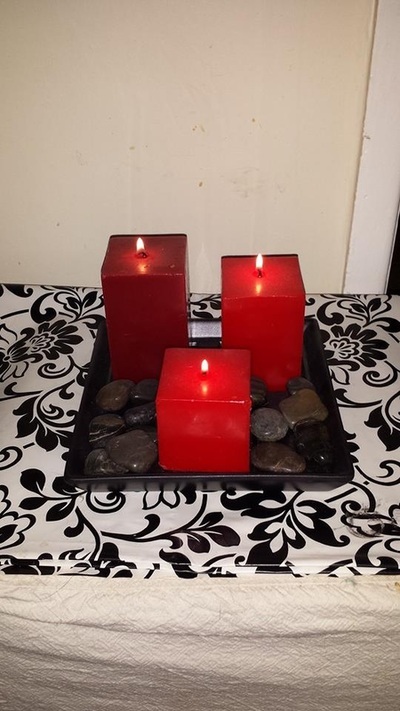 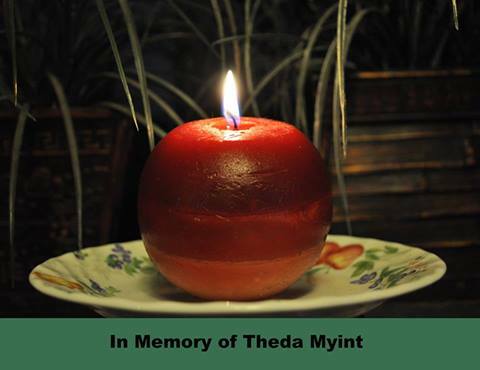 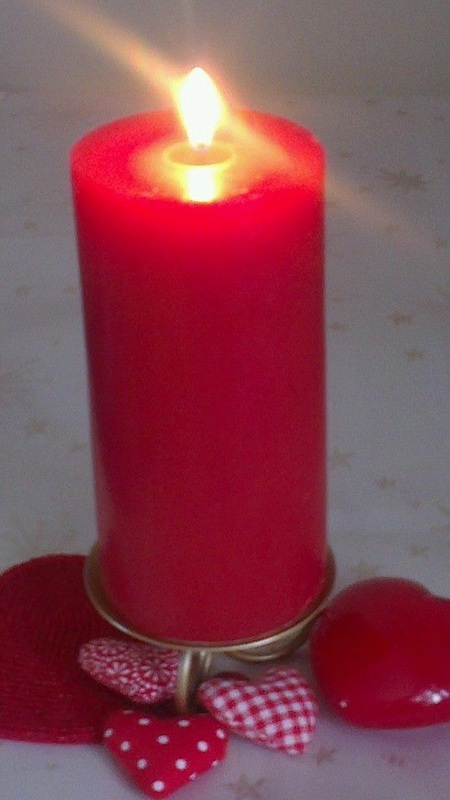 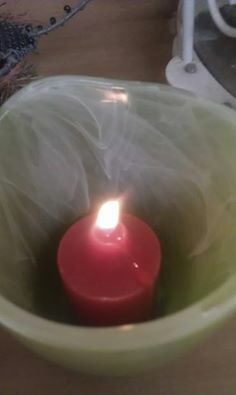 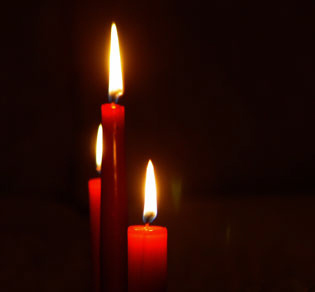 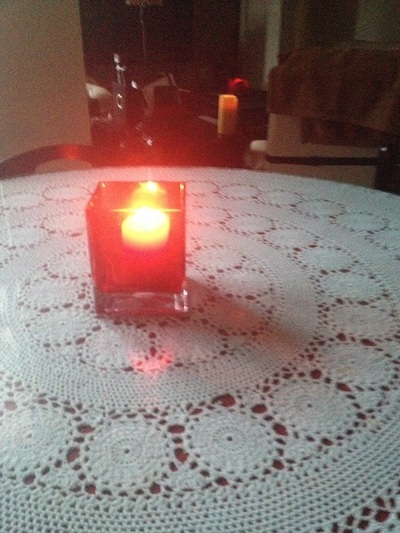 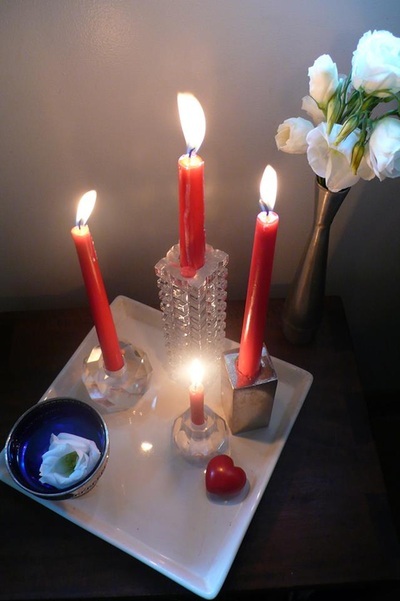 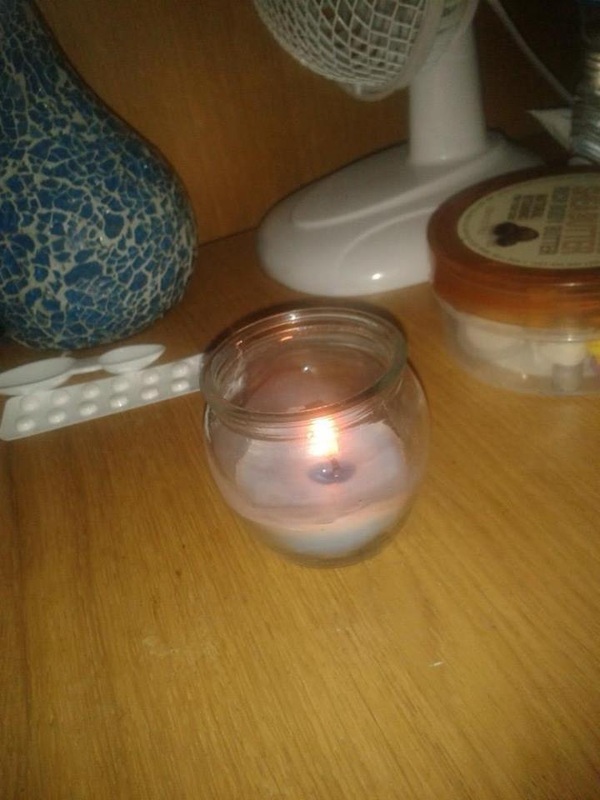 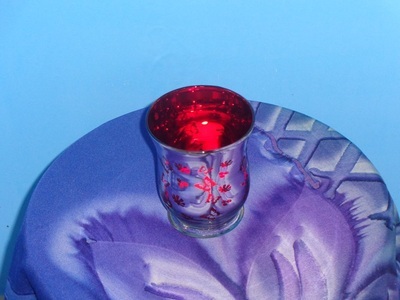 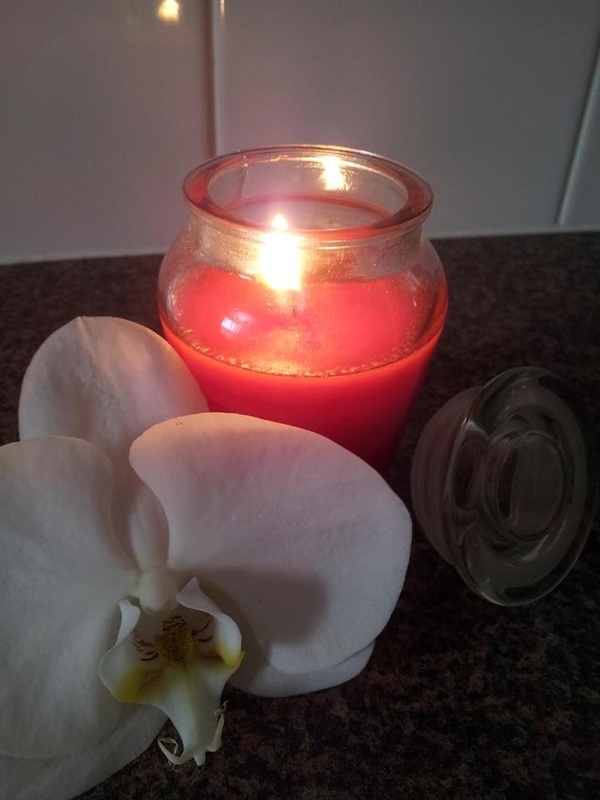 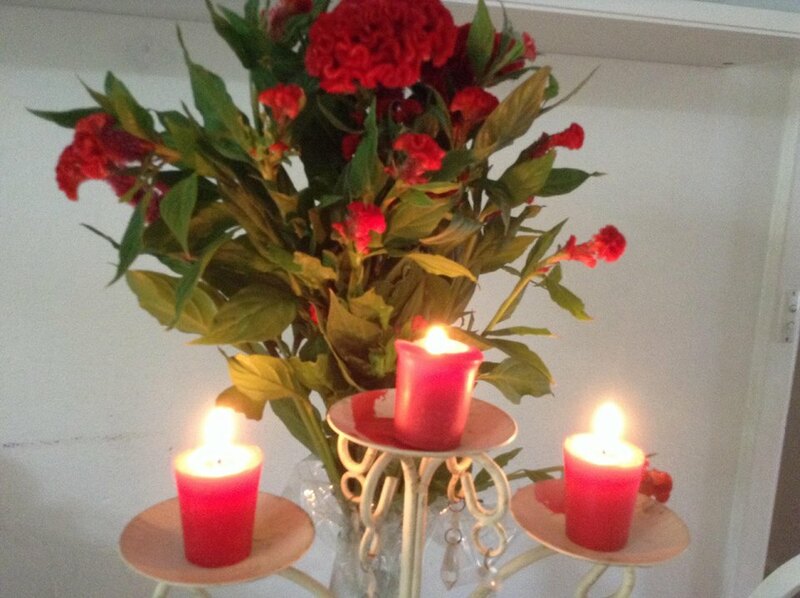 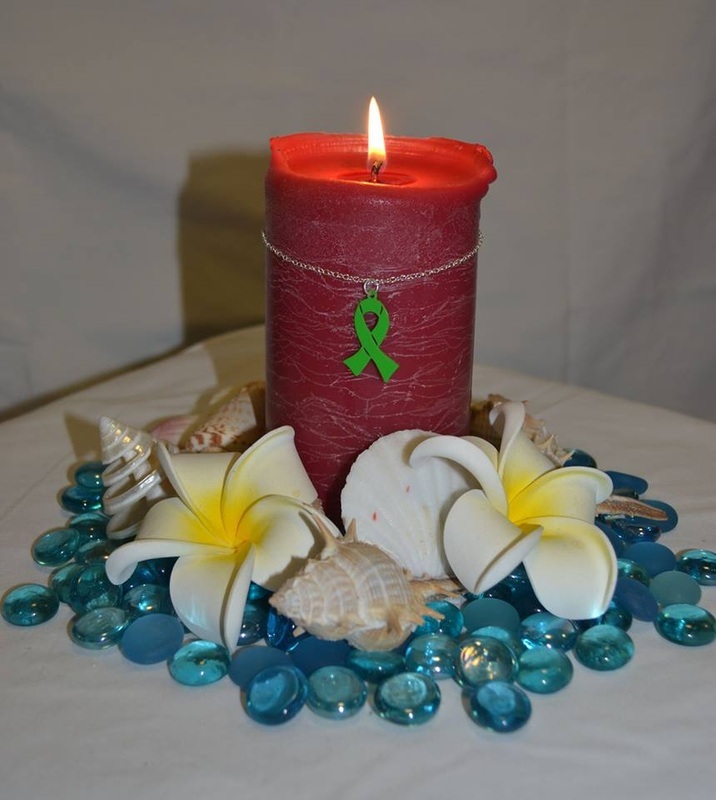 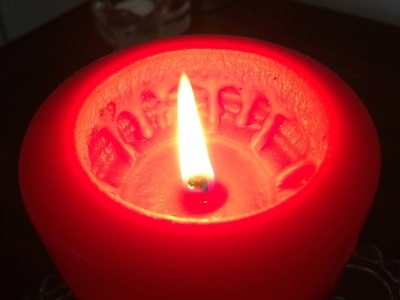 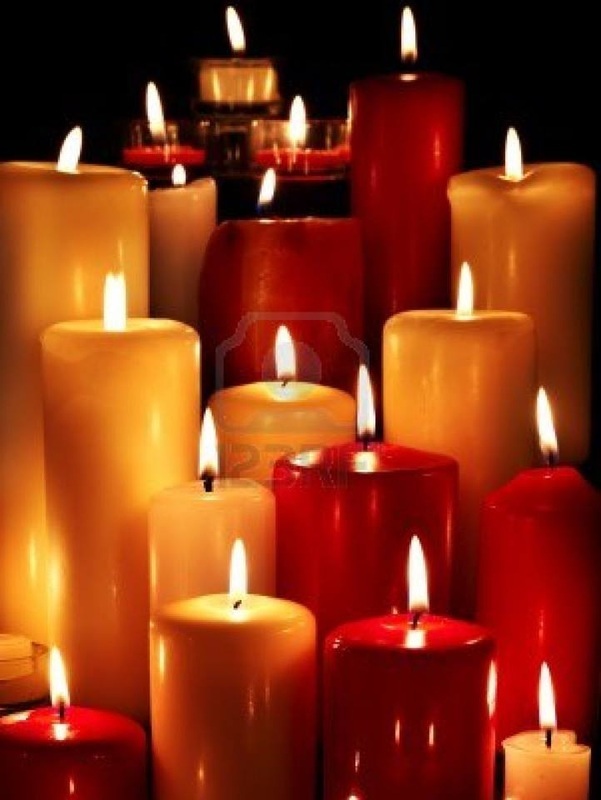 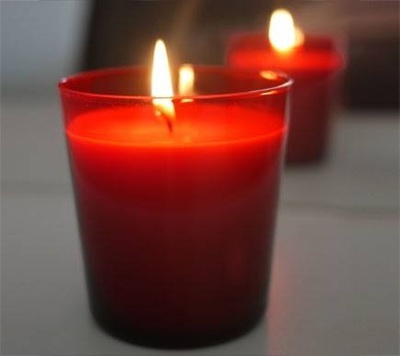 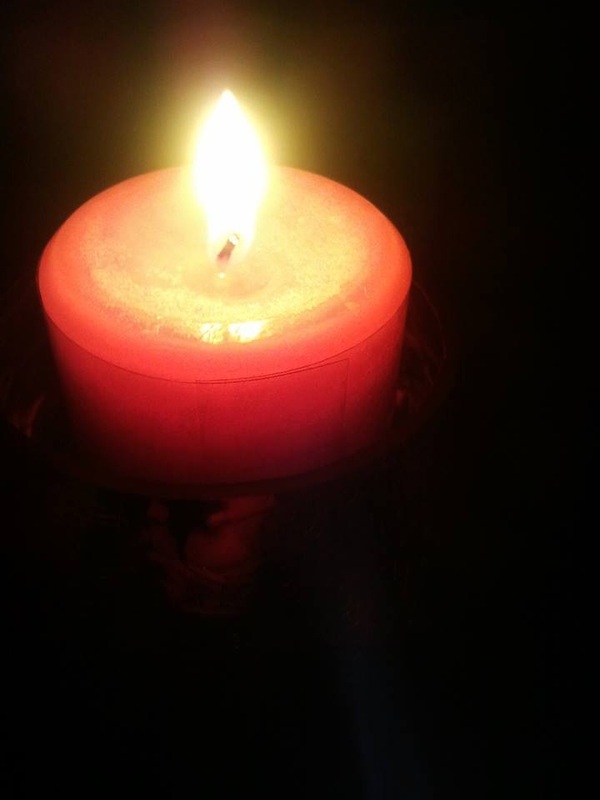 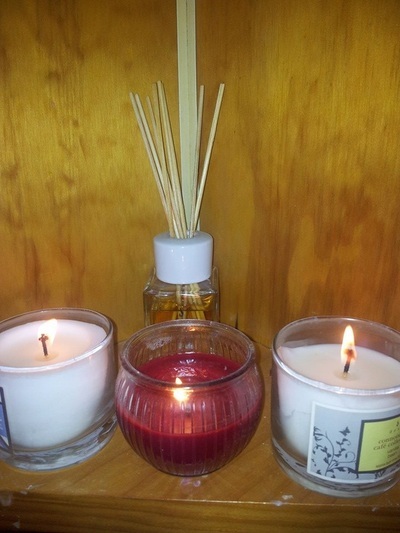 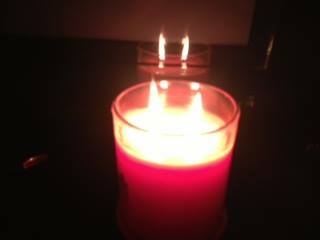 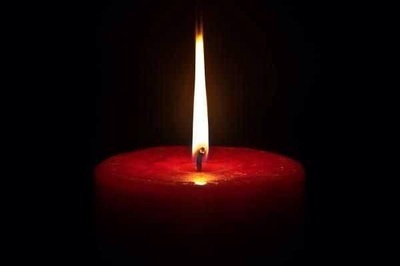 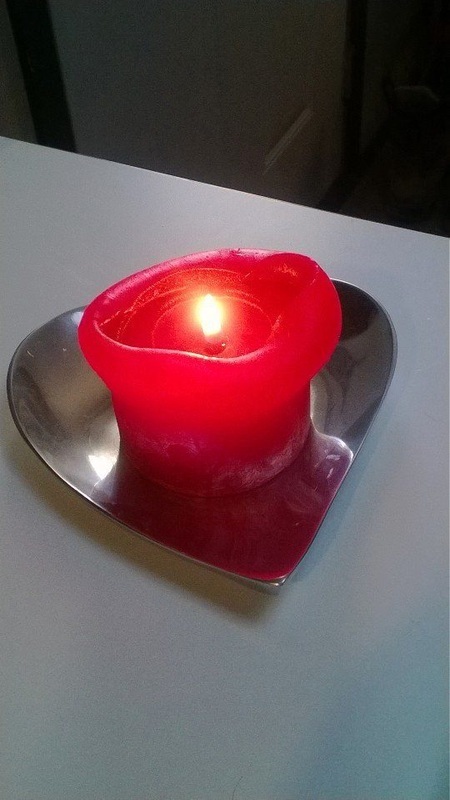 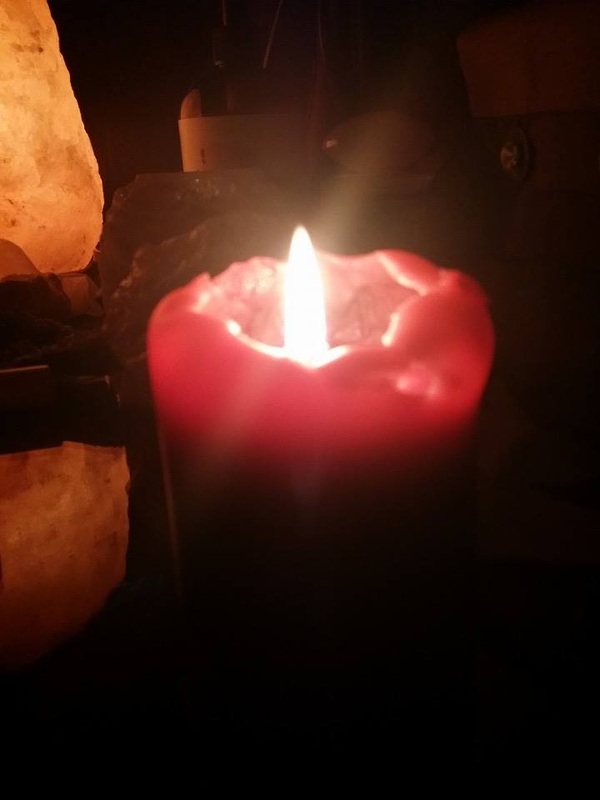 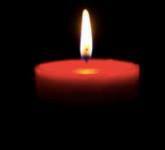 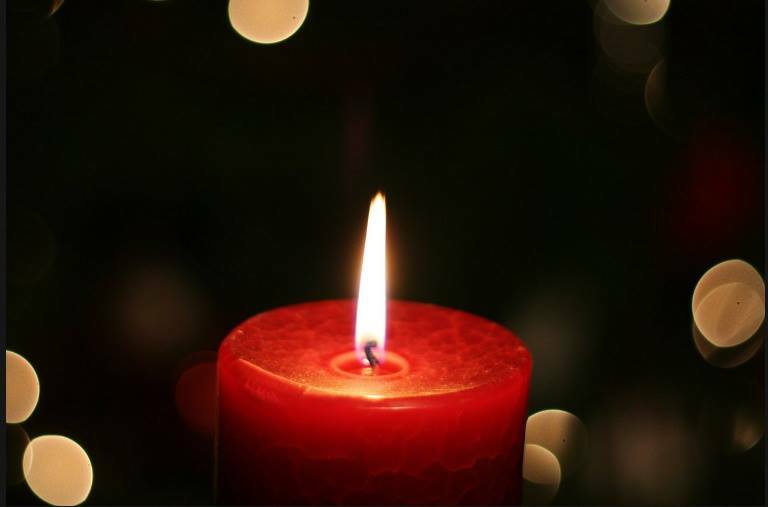 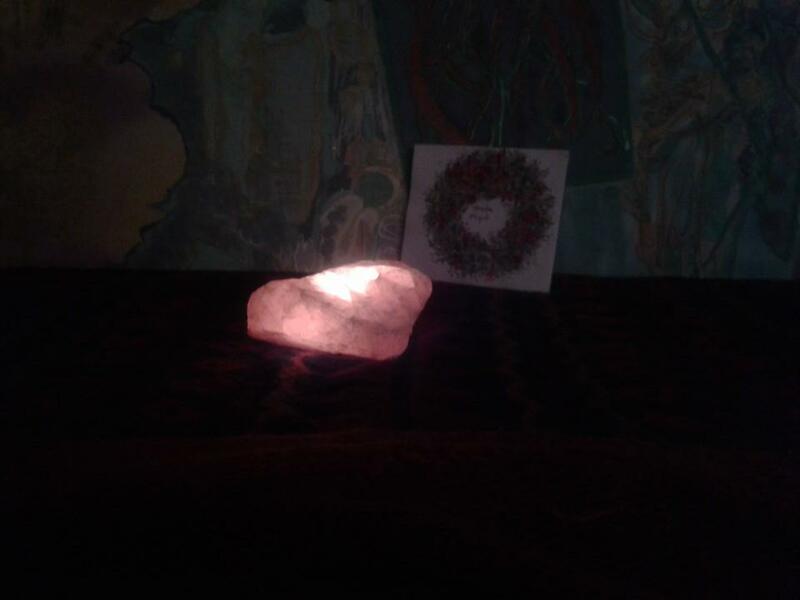 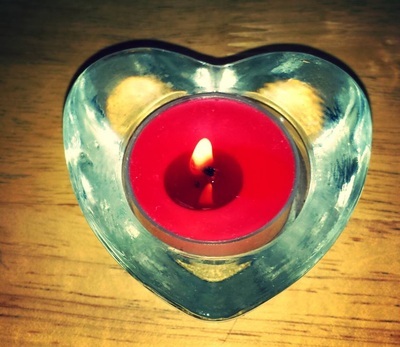 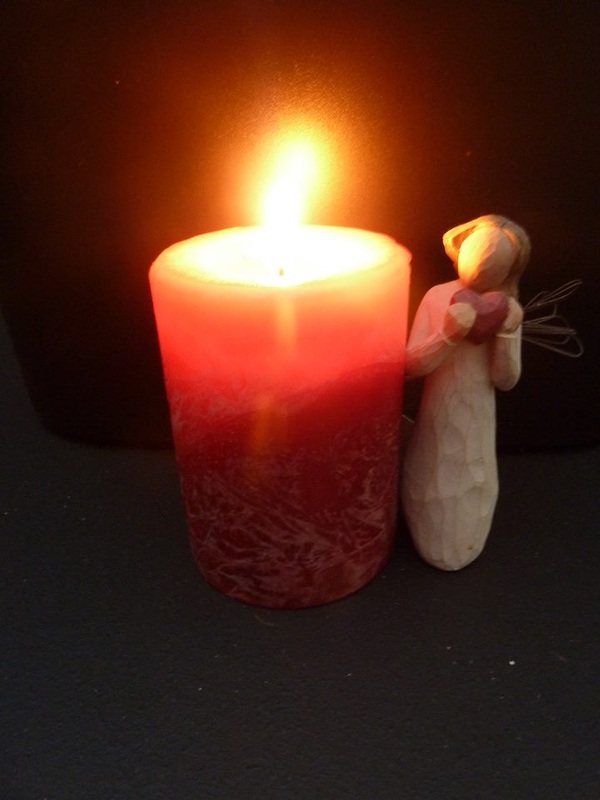 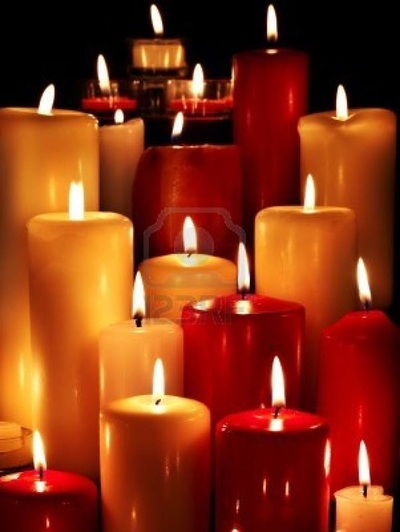 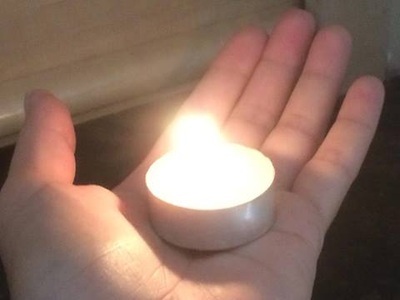 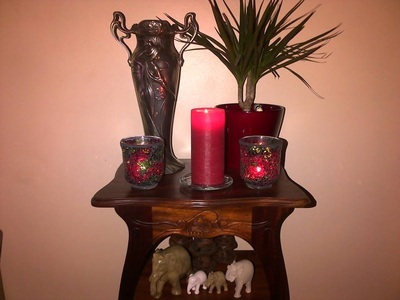 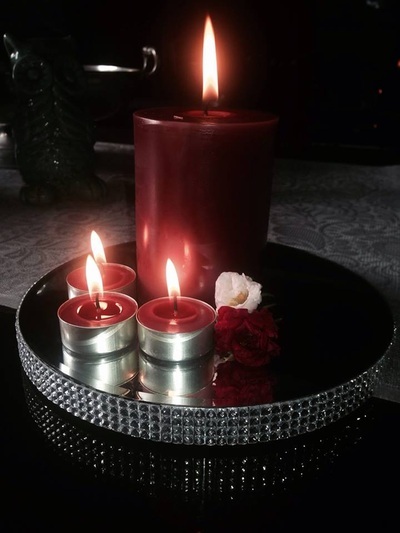 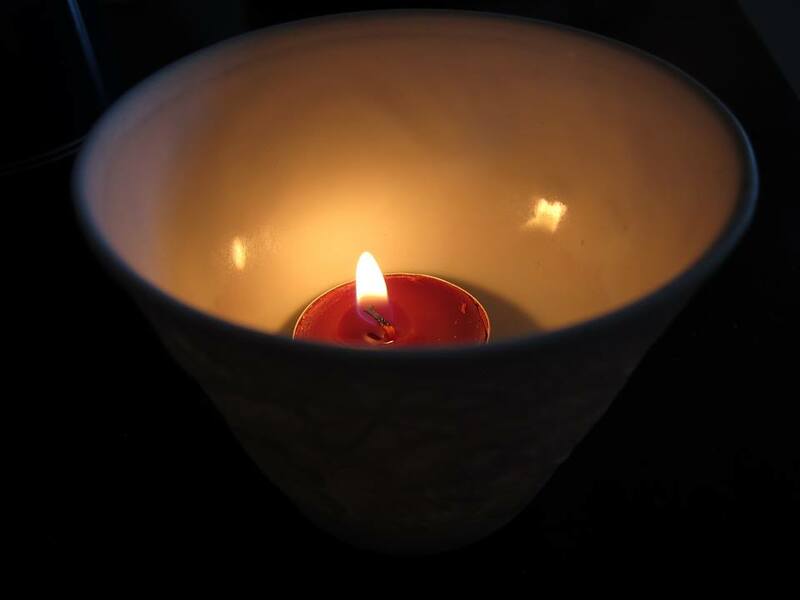 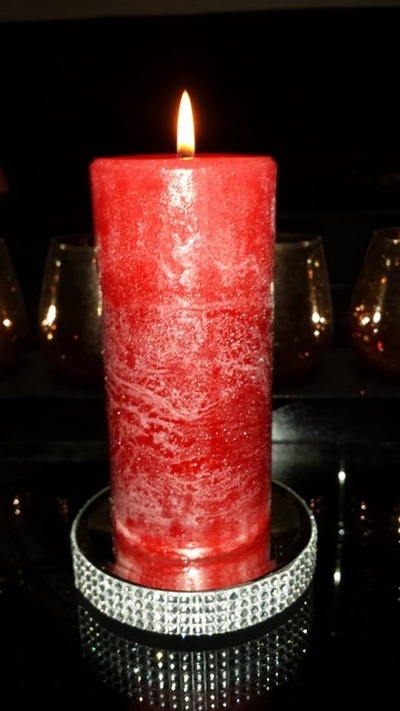 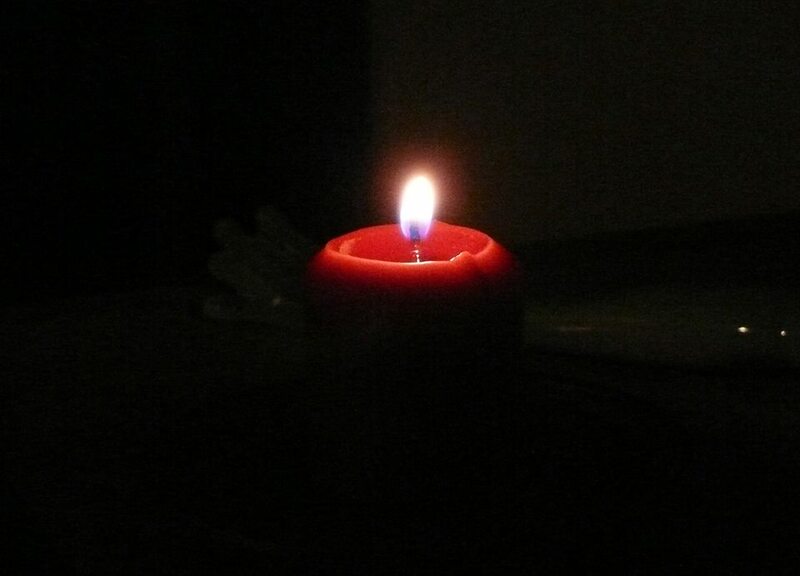 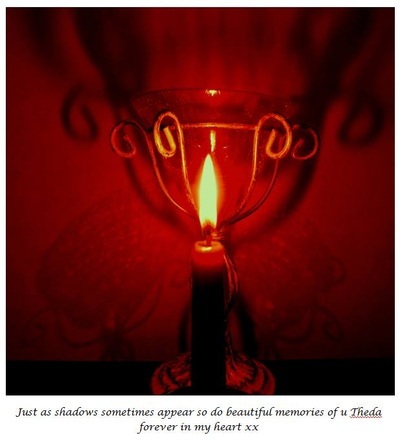 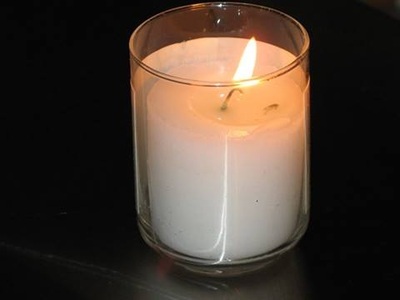 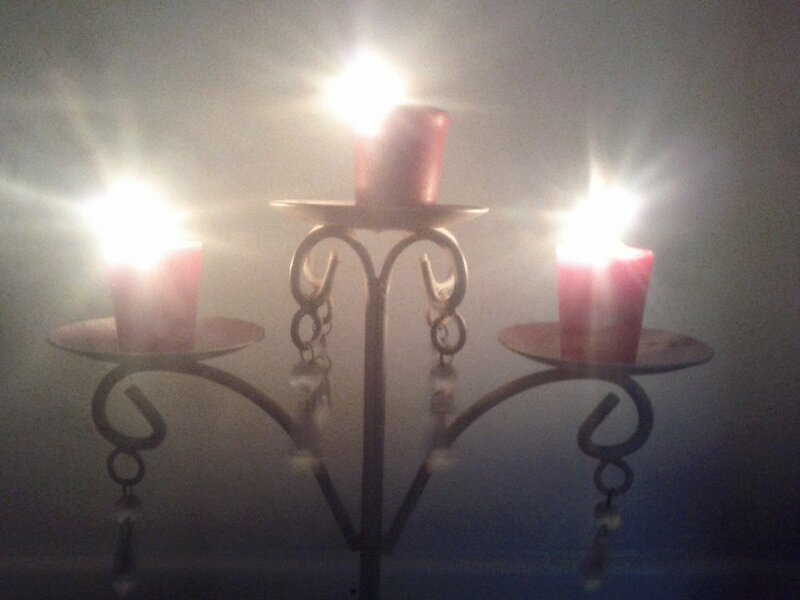 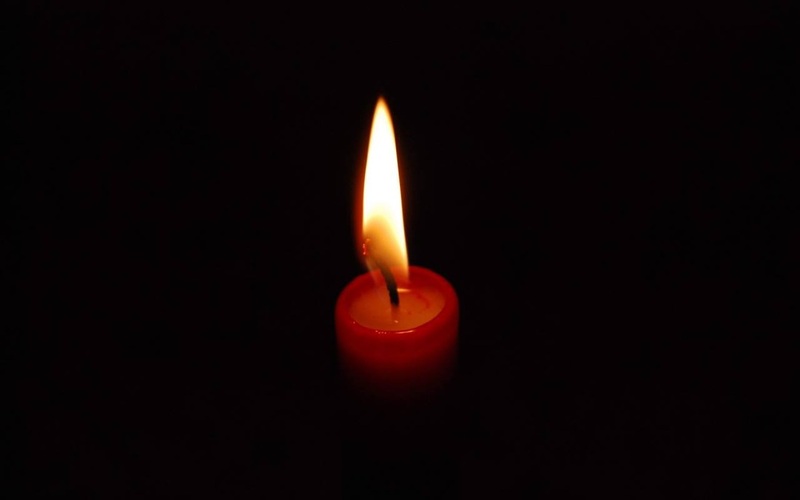 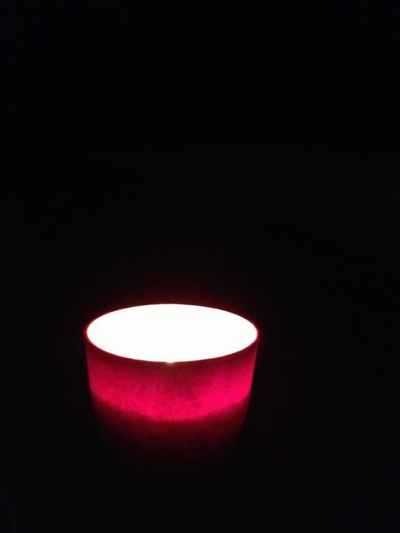 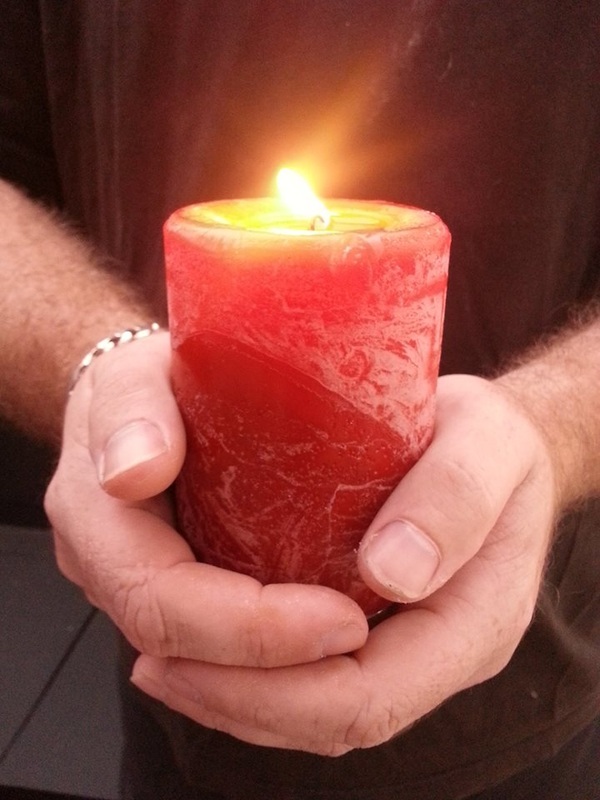 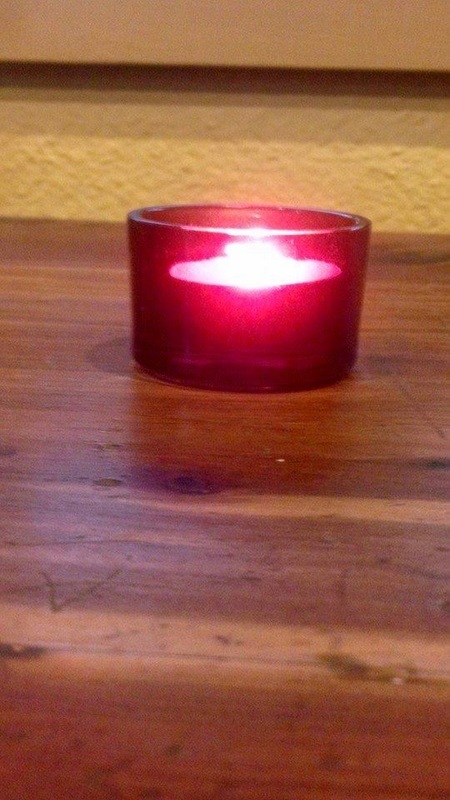 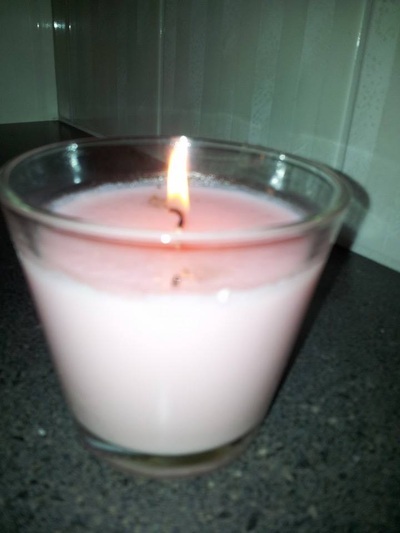 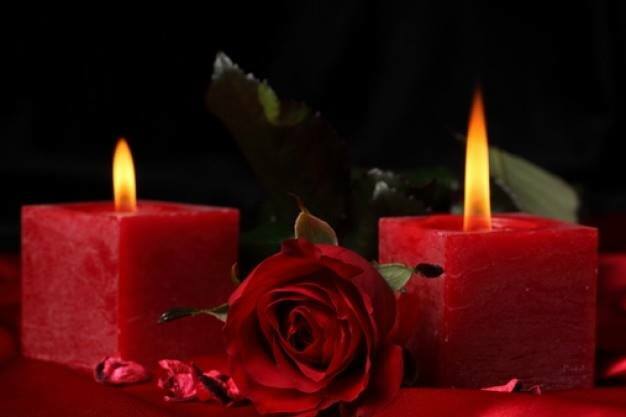 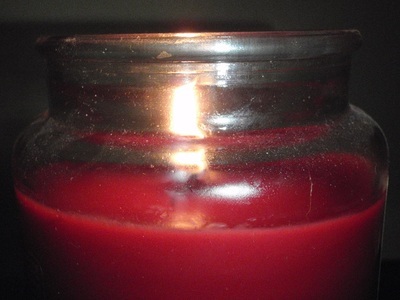 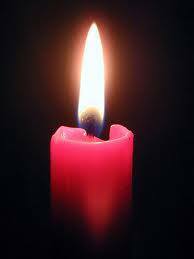 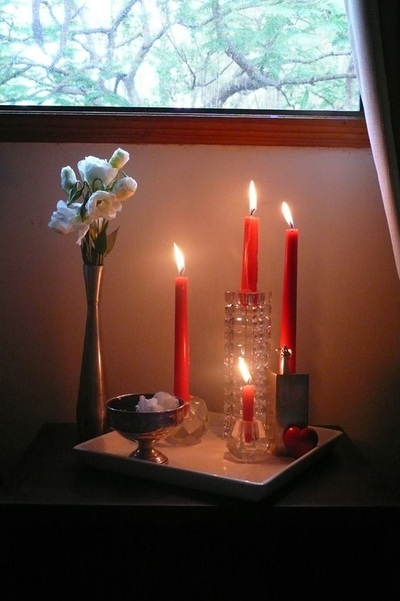 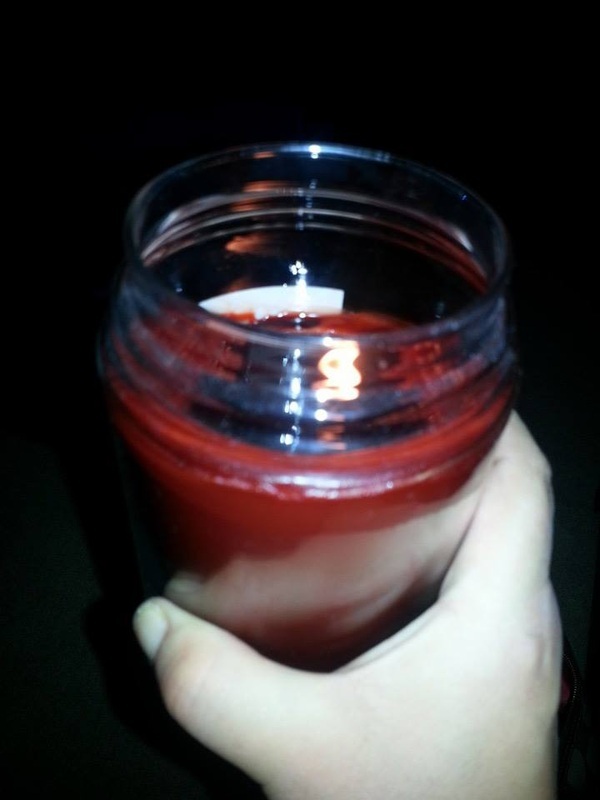 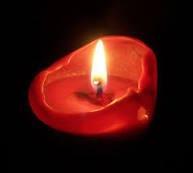 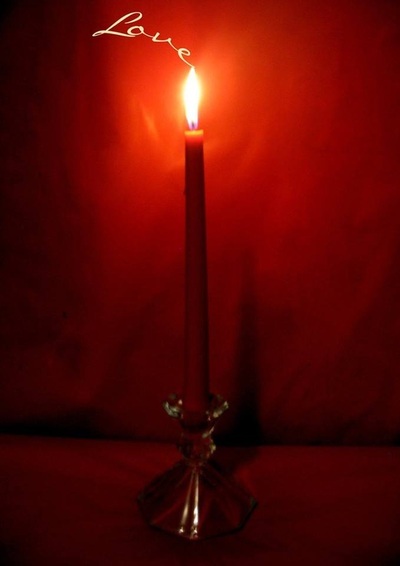 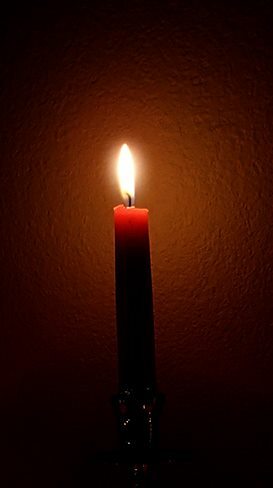 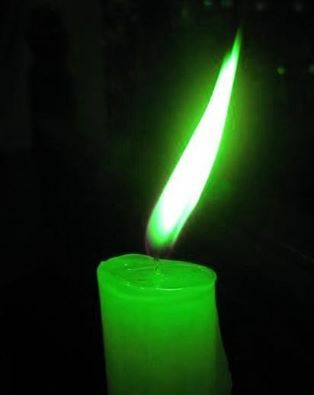 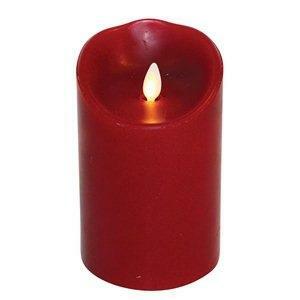 To mark this date, and in order to get start getting the message out about Red Shoe Day, the Lyme and invisible diseases community was asked to light a candle and post the picture/ memories to the "Remembering Theda" event page on Lyme Australia Recognition and Awareness Facebook Page. 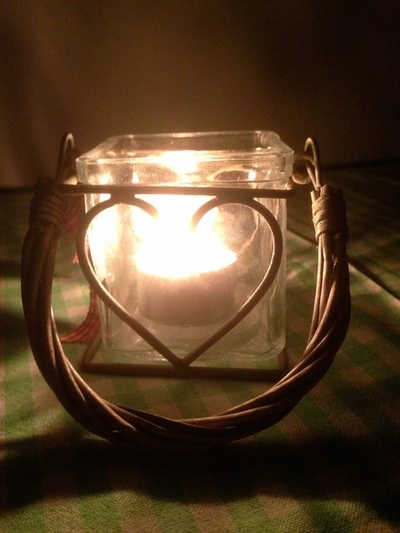 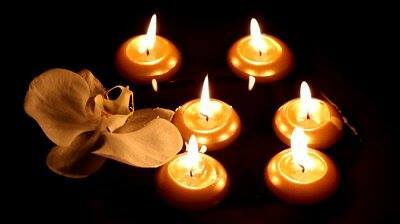 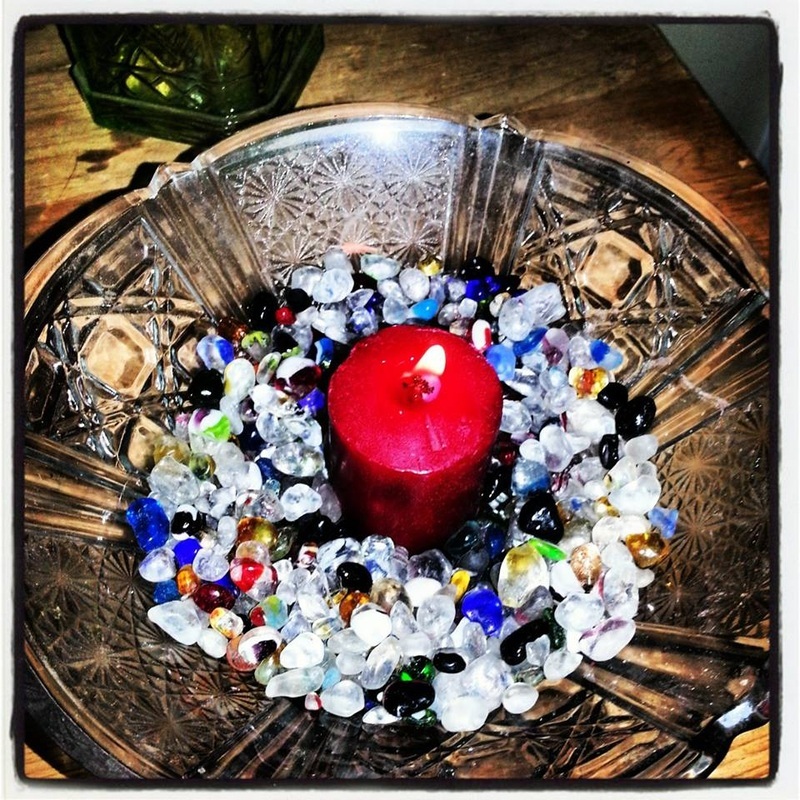 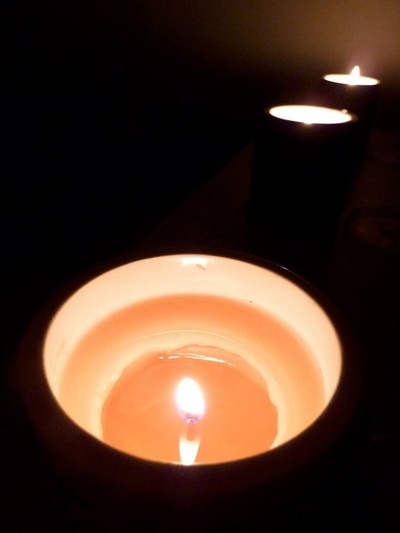 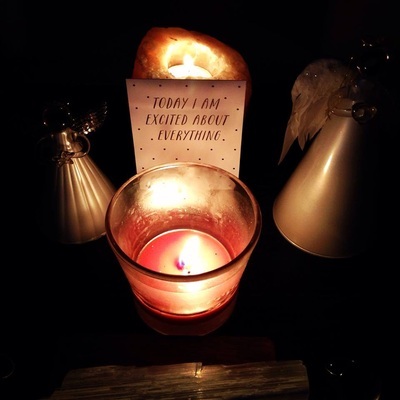 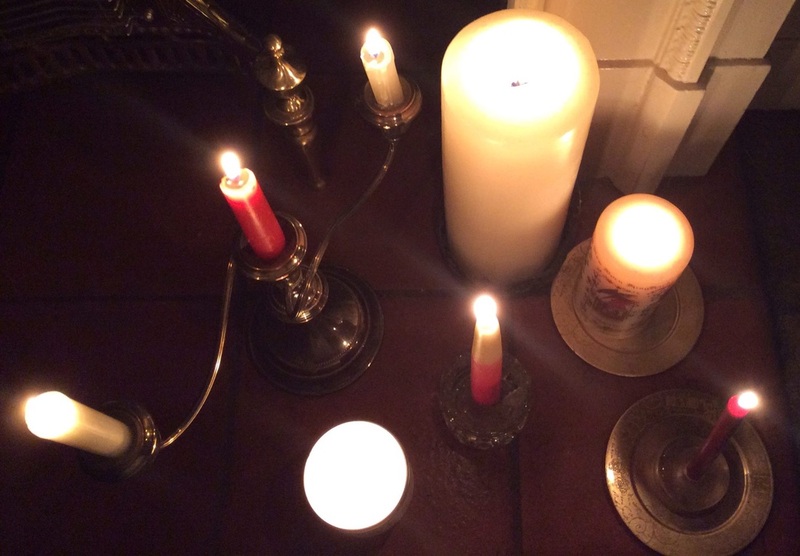 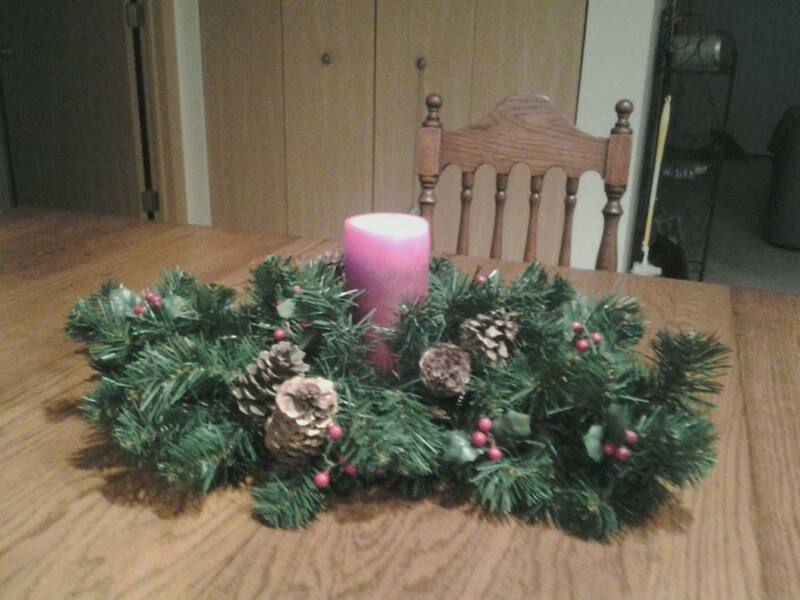 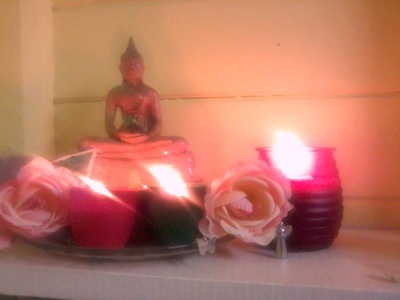 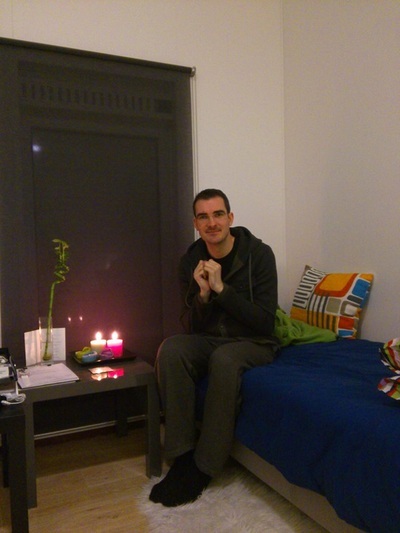 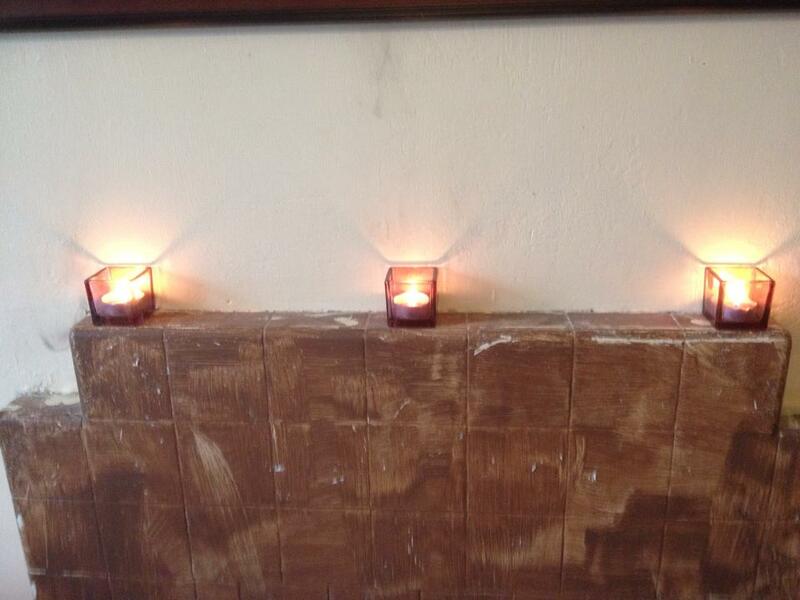 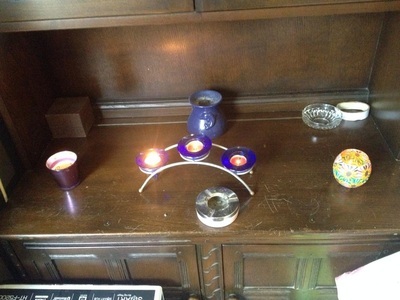 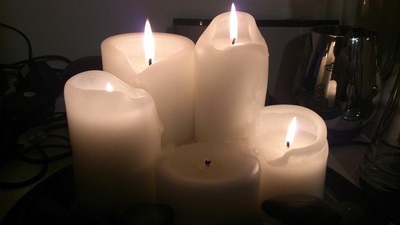 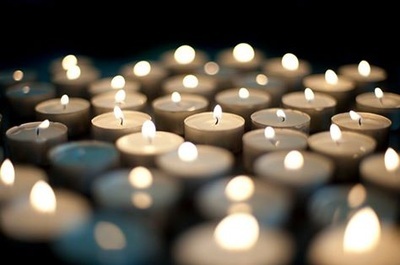 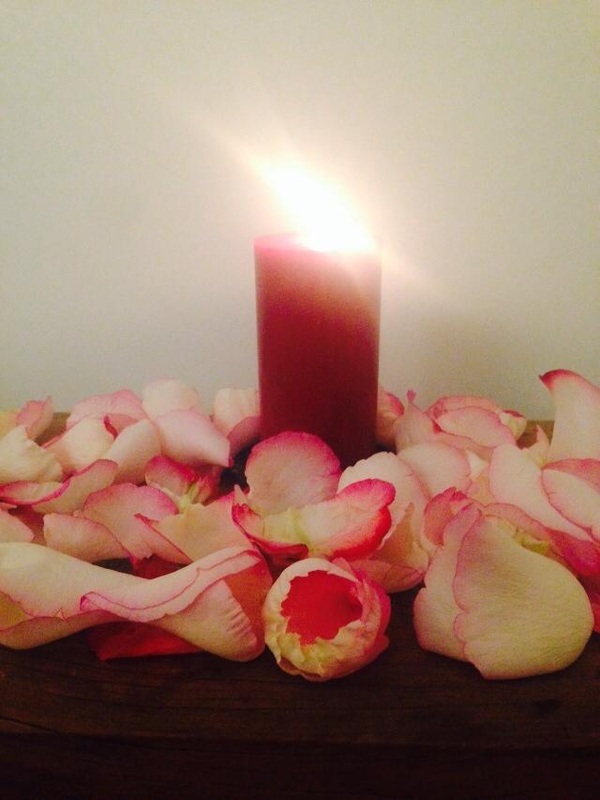 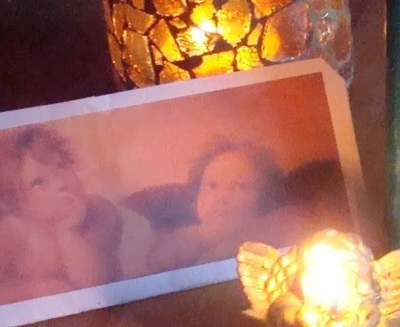 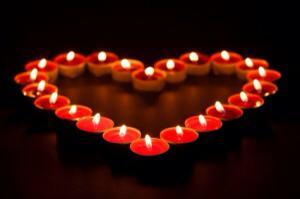 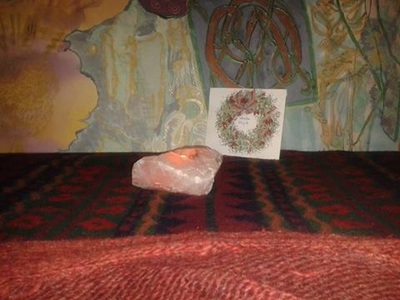 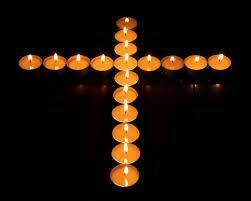 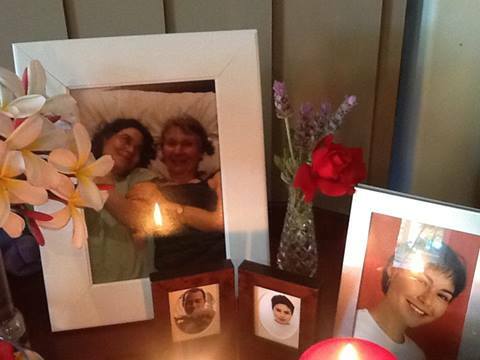 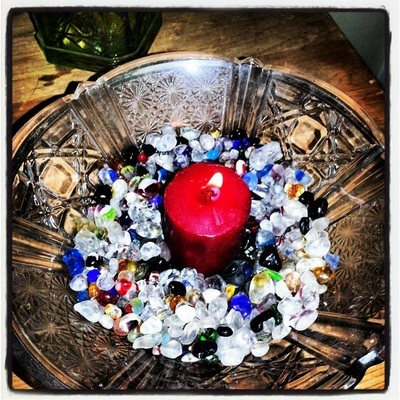 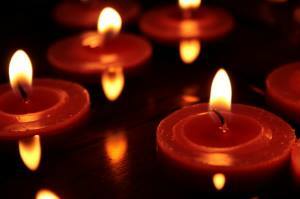 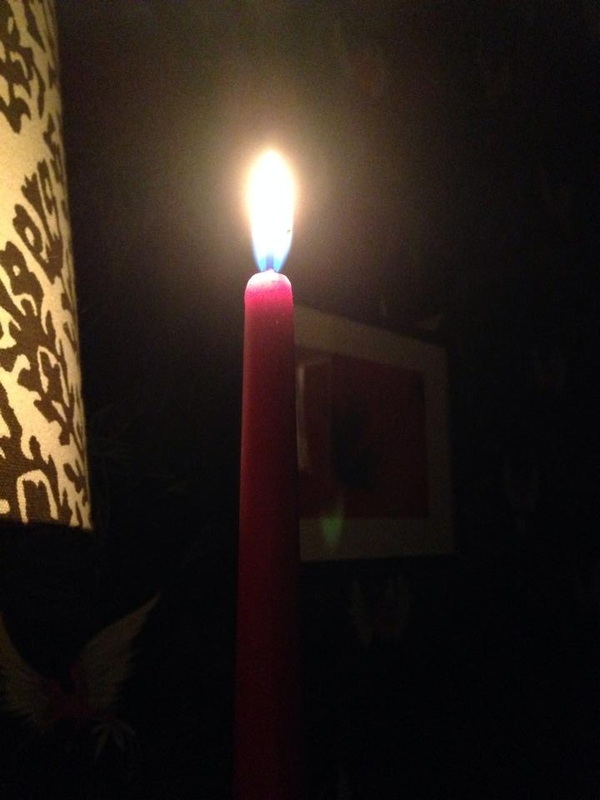 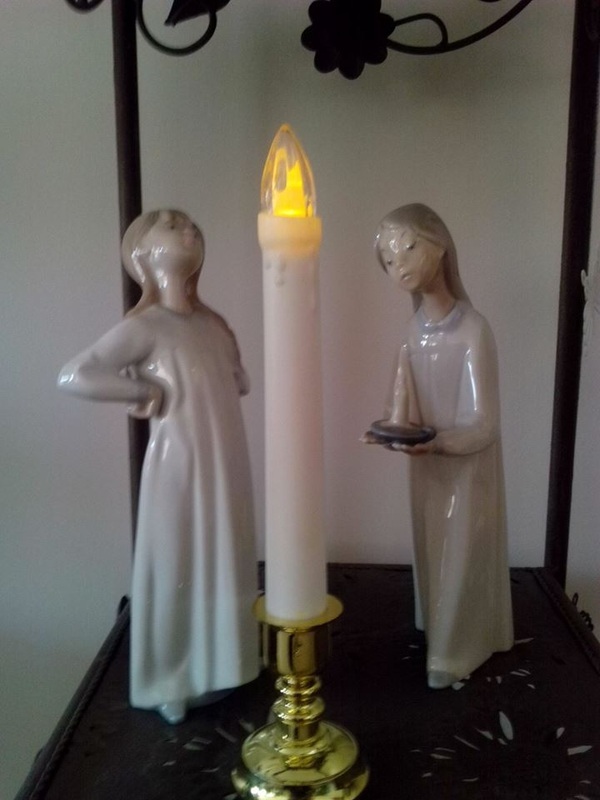 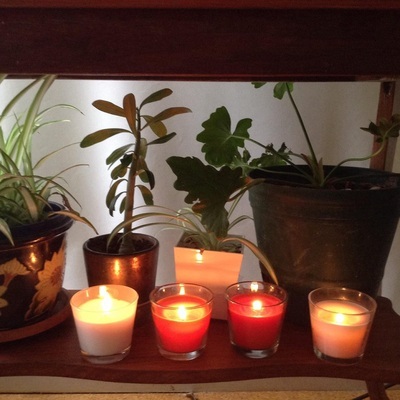 Thank you to all those who lit candles in memory of Theda and posted the pictures for us. 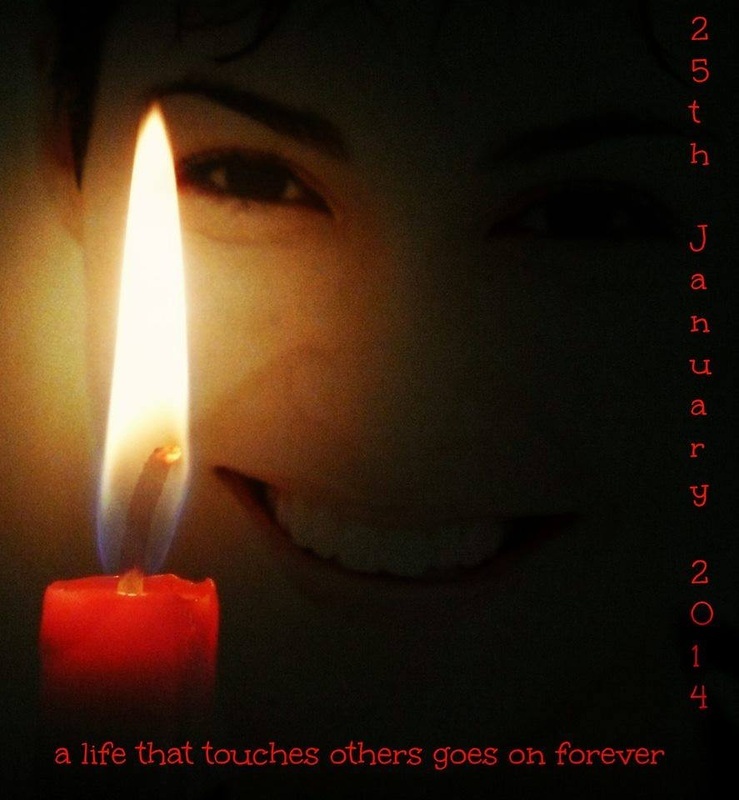 Below is the event details (and where all the link where all the pictures and messages can be seen in full. 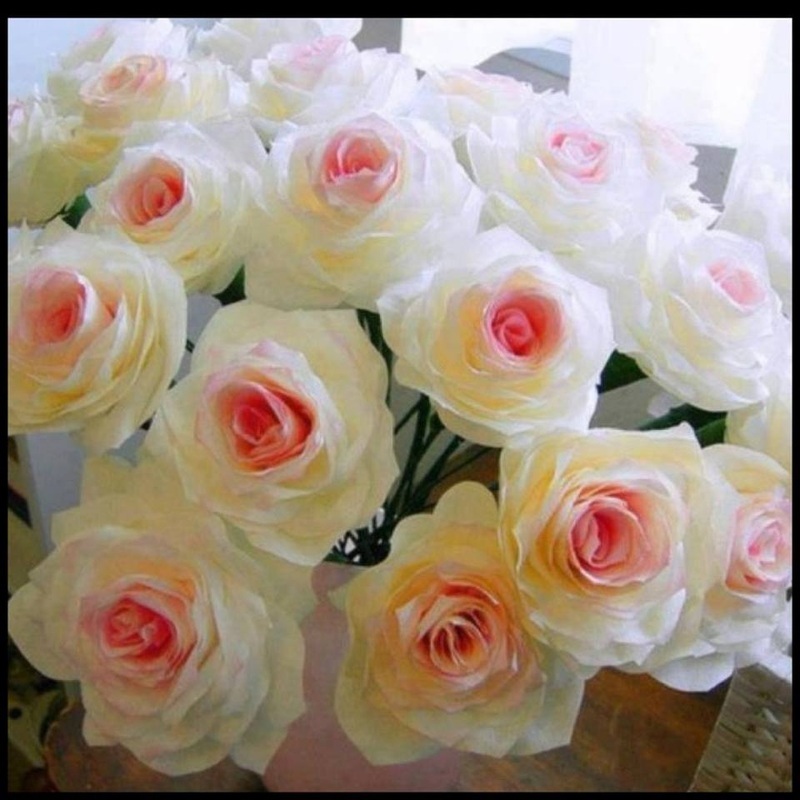 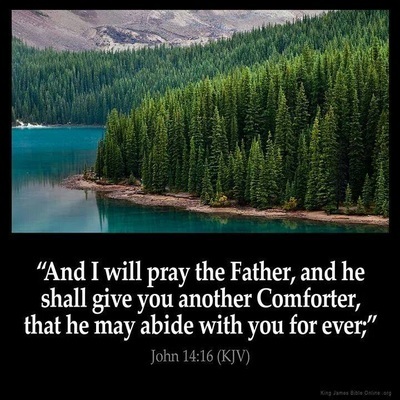 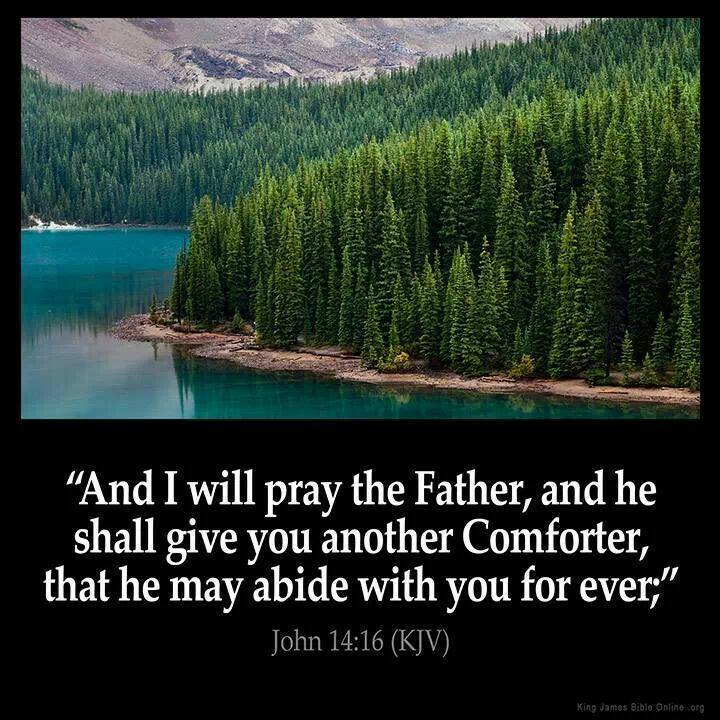 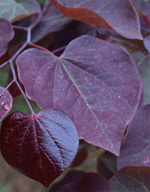 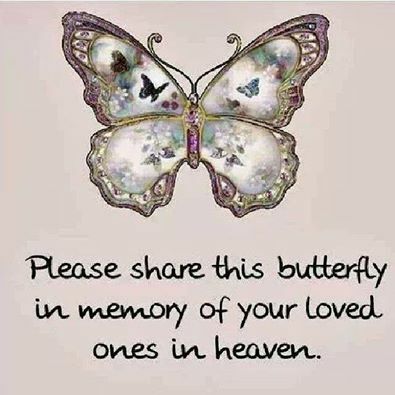 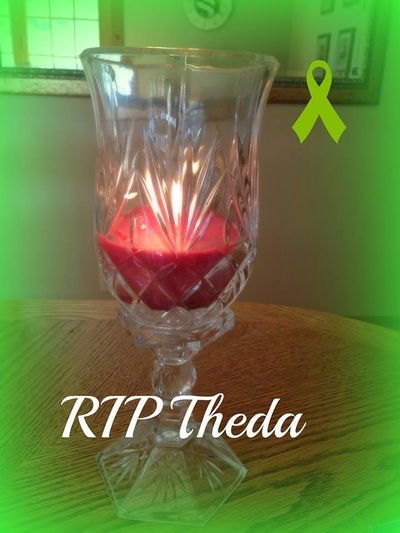 See below for the many pictures and comments (click on the picture to read) left on the page for Theda and family. 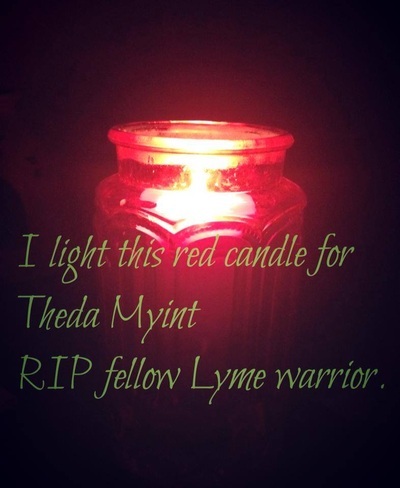 Theda, whose dream it was to be “the next Oprah Winfrey or JK Rowling”, was passionate about helping other sufferers of invisible illnesses, such as Lyme disease, Myalgic Encephalomyelitis/Chronic Fatigue Syndrome. 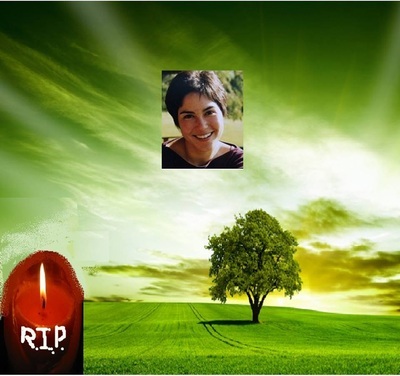 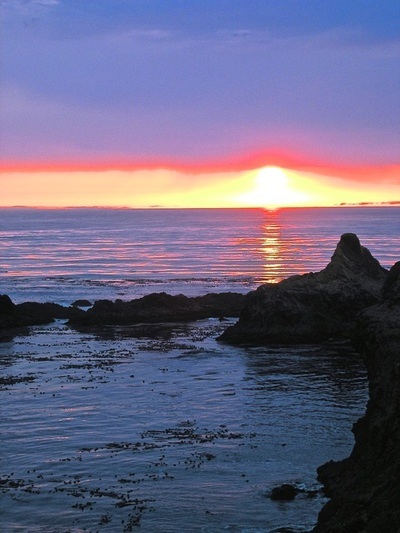 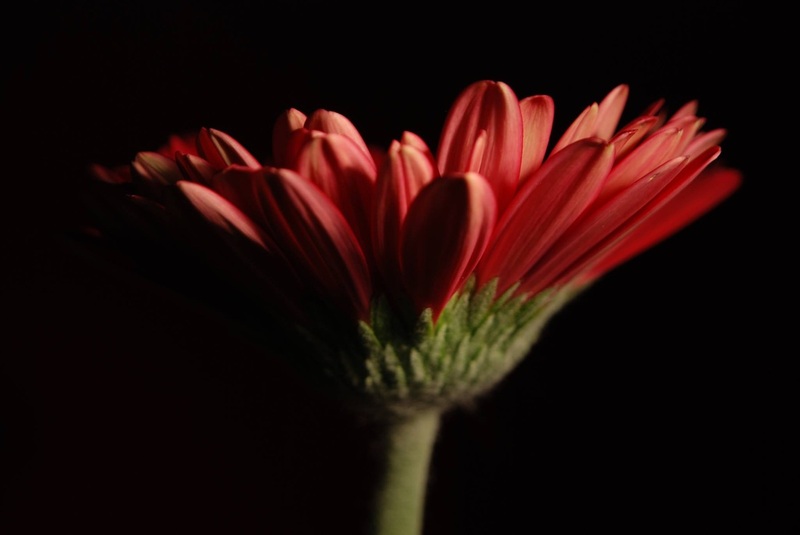 Her passing is mourned not only by her loving family, devoted partner and many friends, but also all those she touched through her activism, determination, and messages of hope. 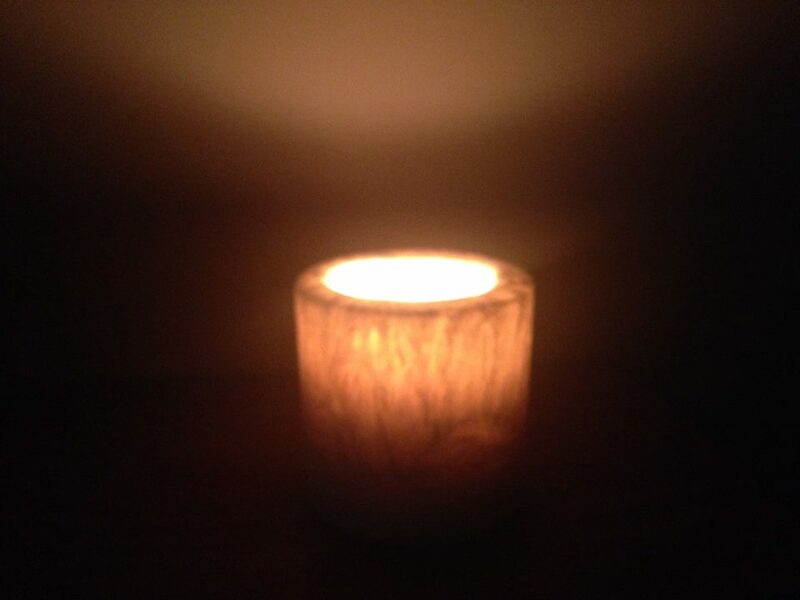 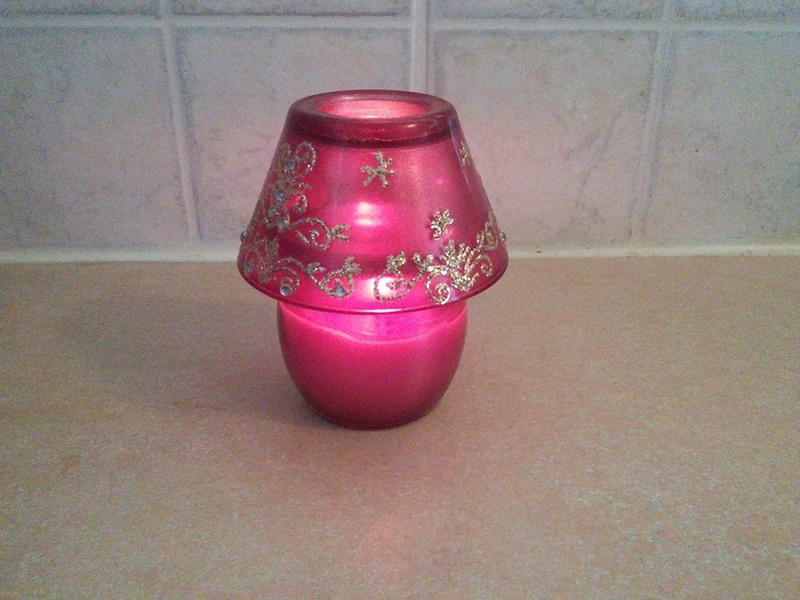 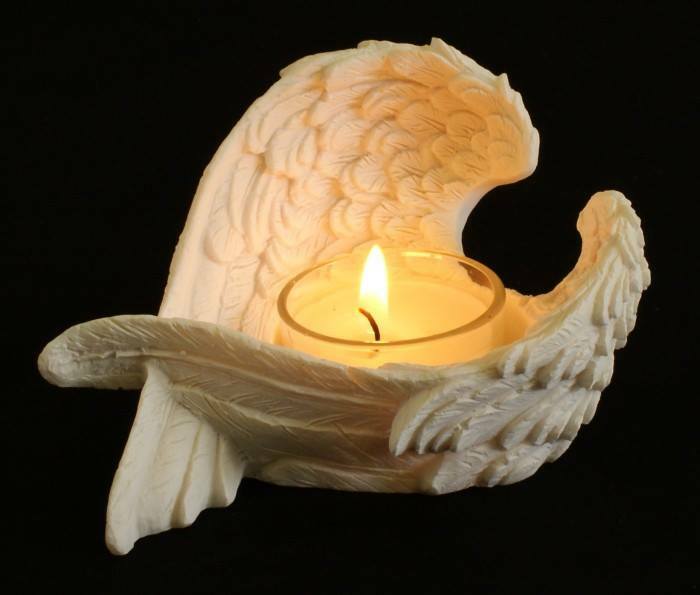 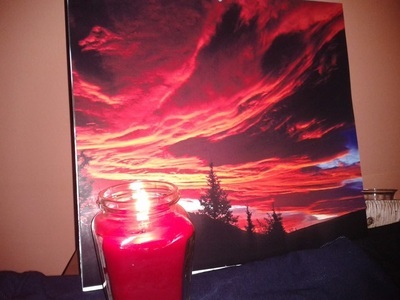 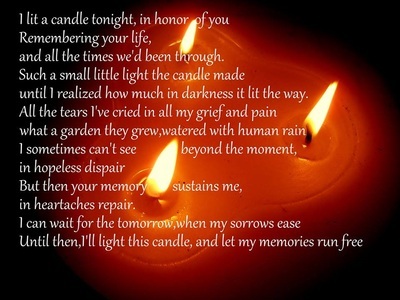 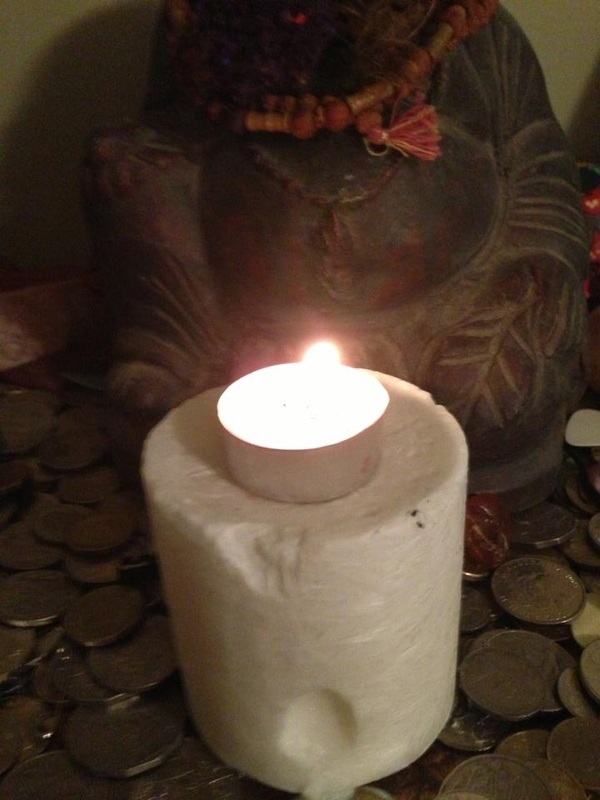 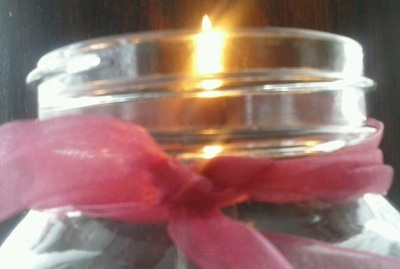 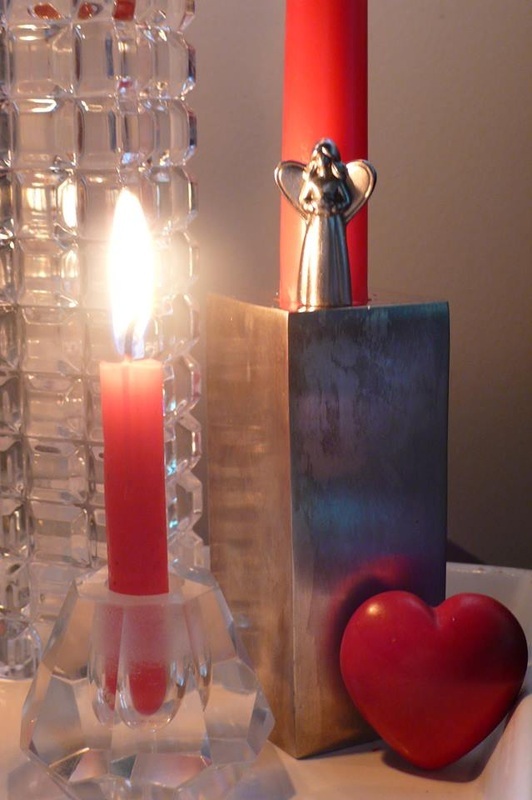 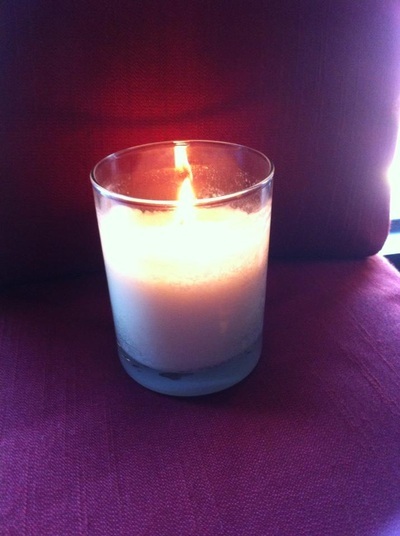 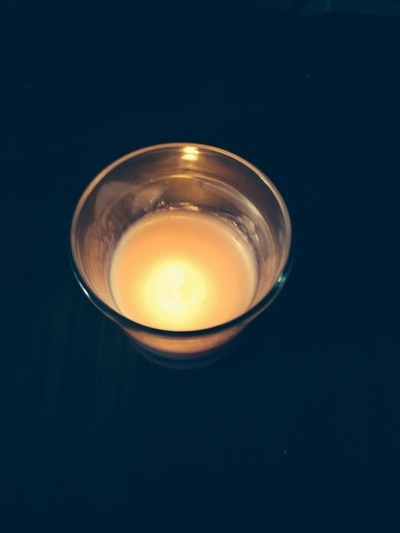 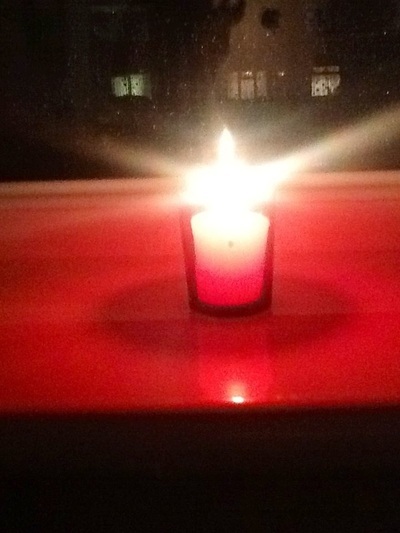 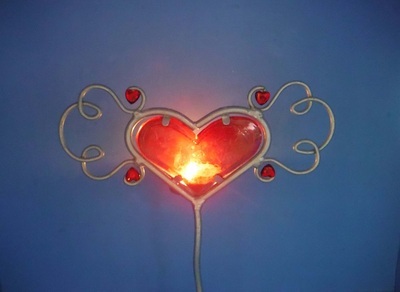 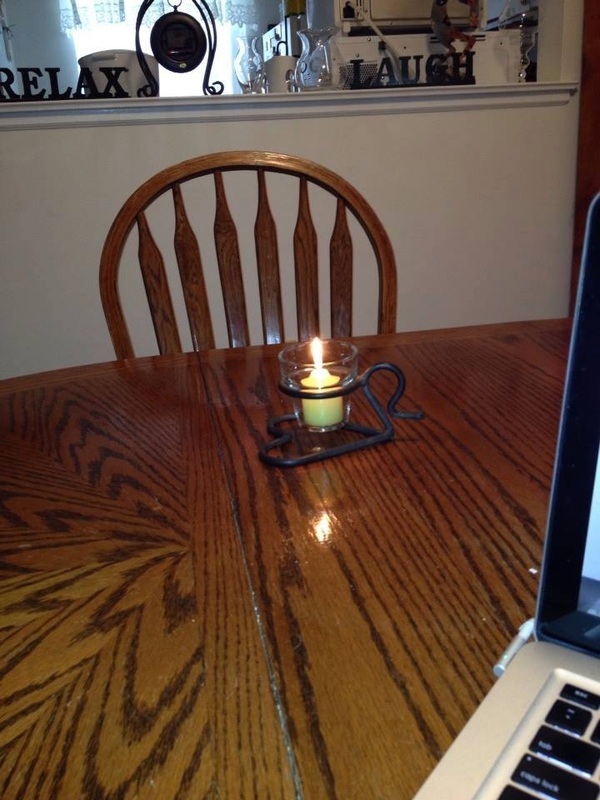 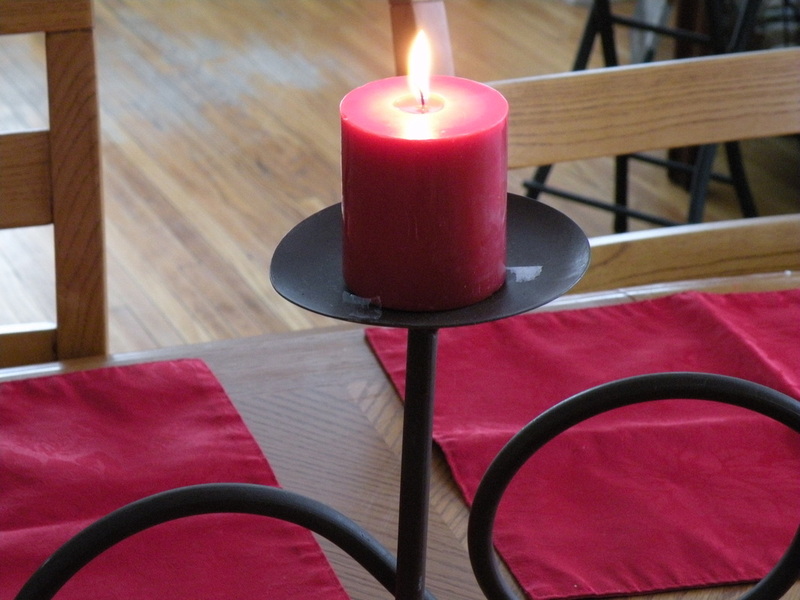 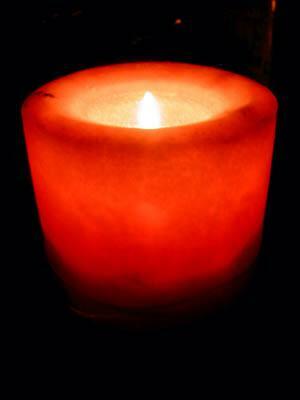 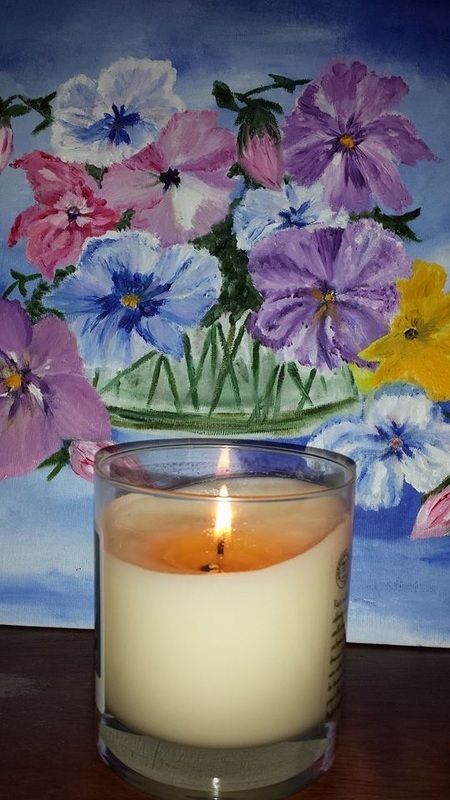 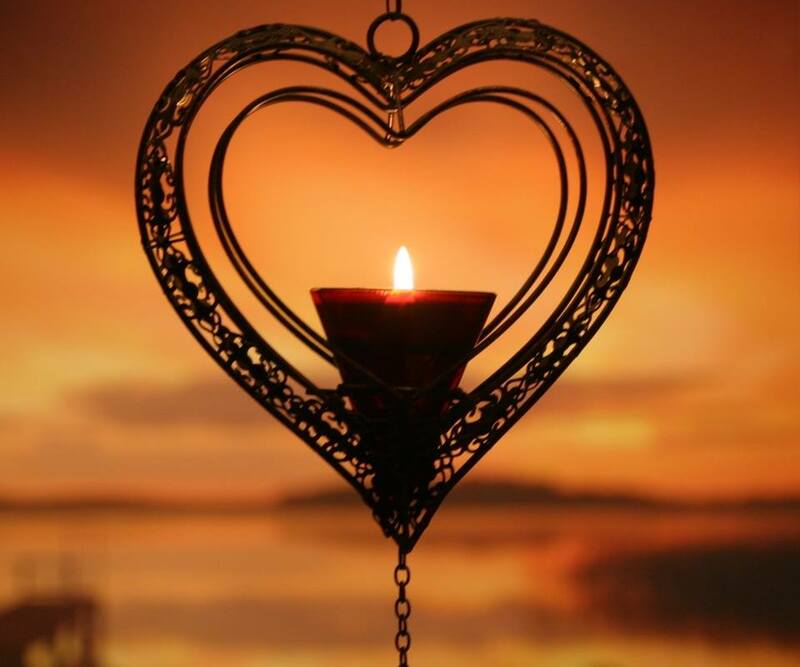 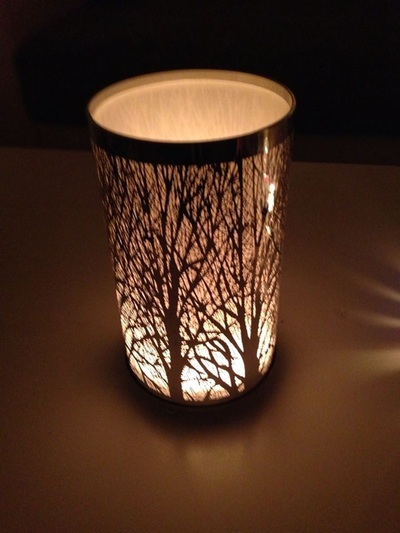 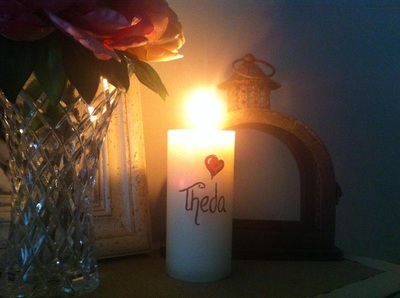 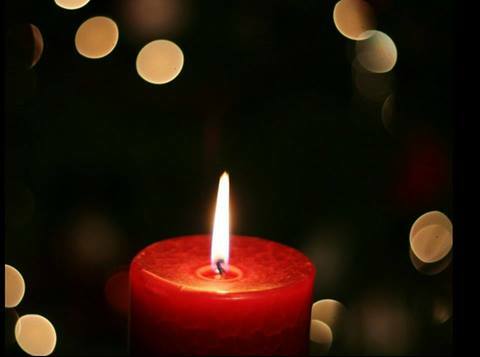 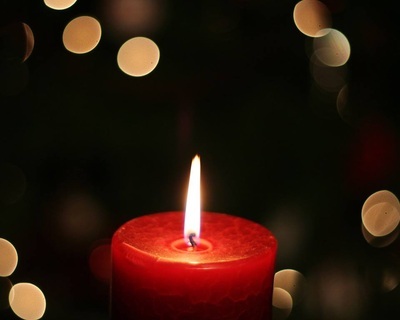 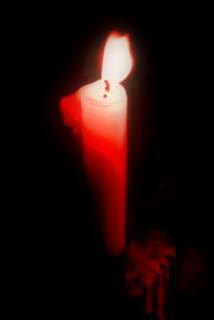 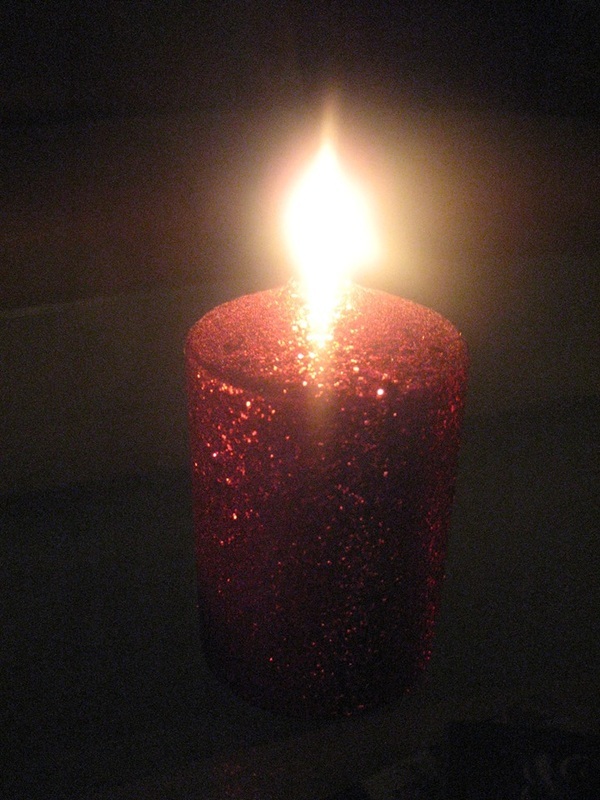 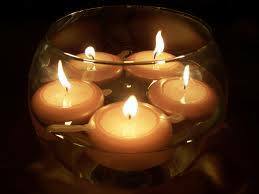 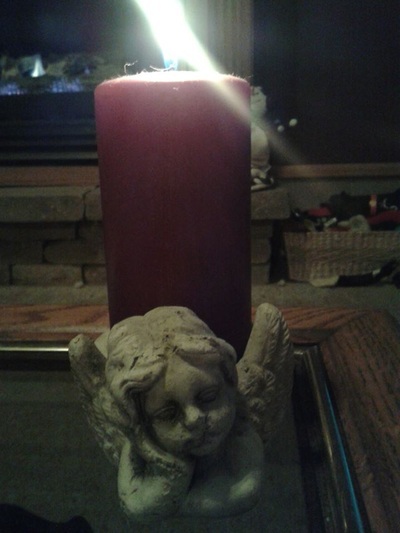 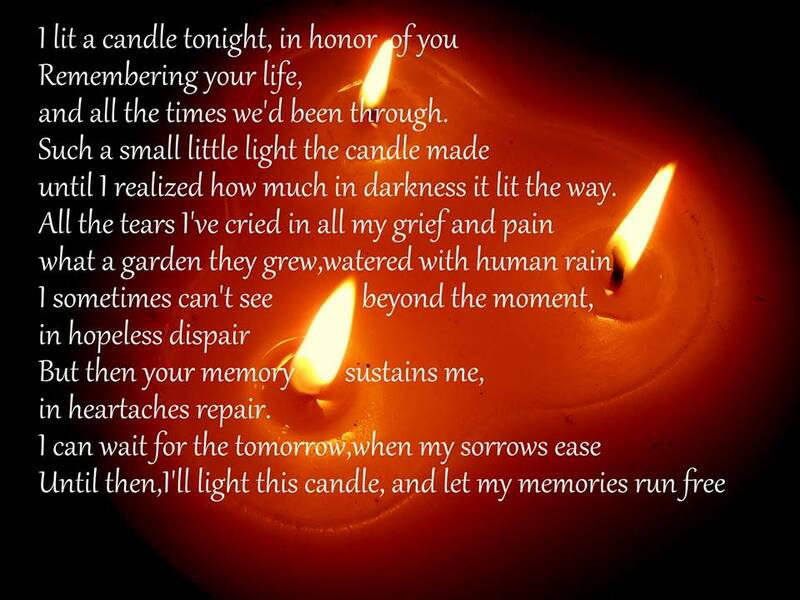 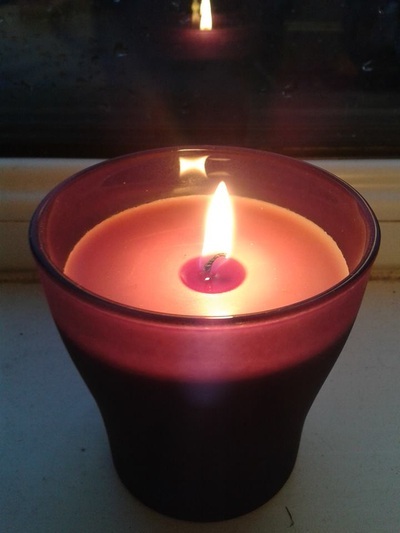 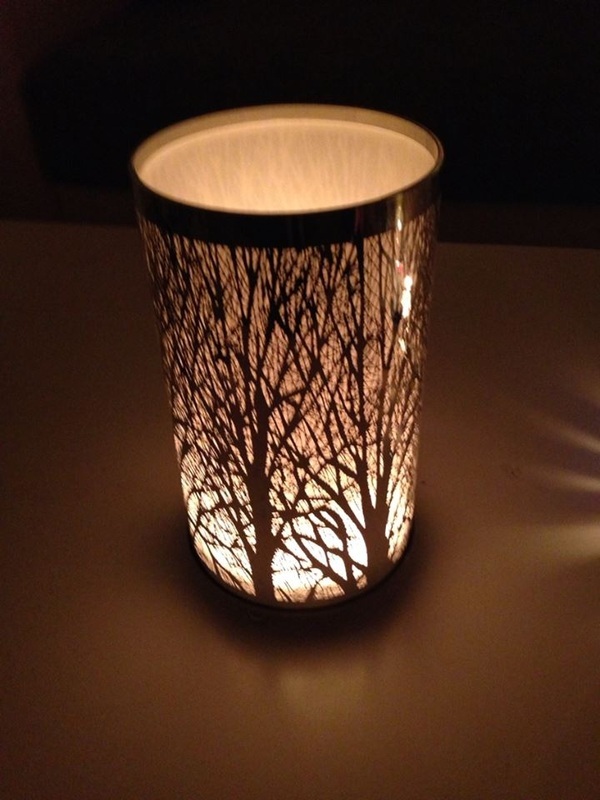 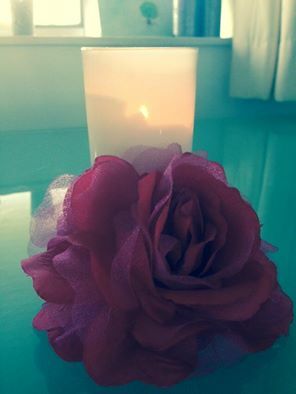 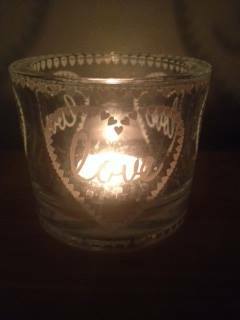 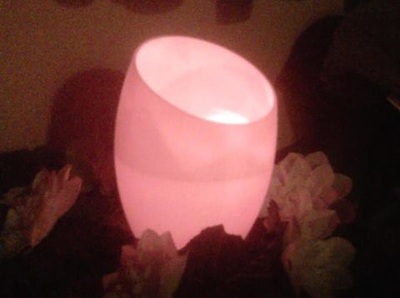 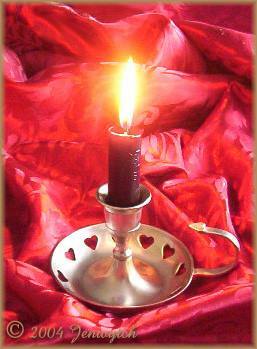 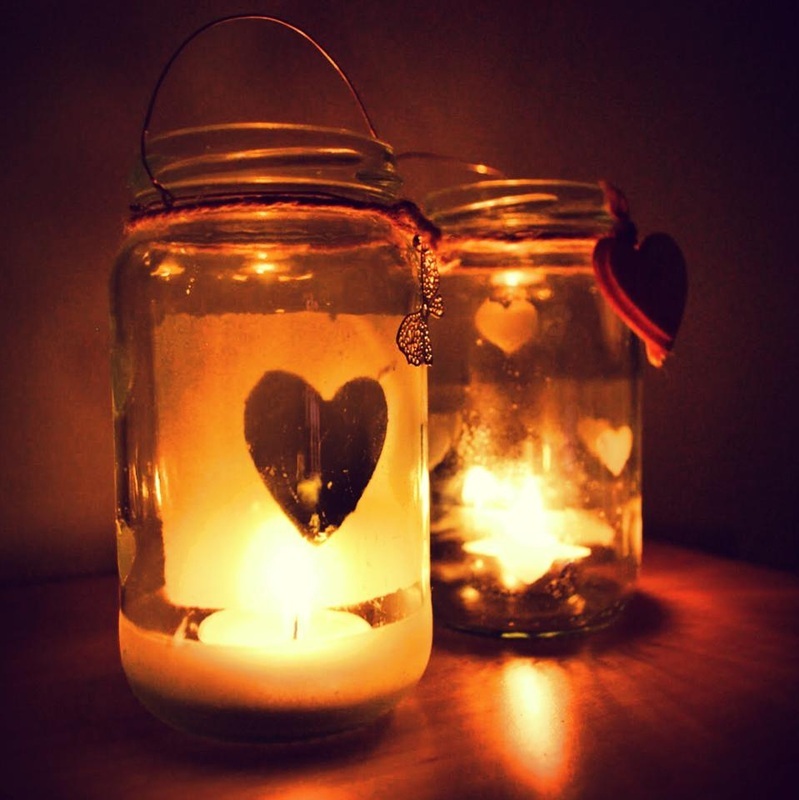 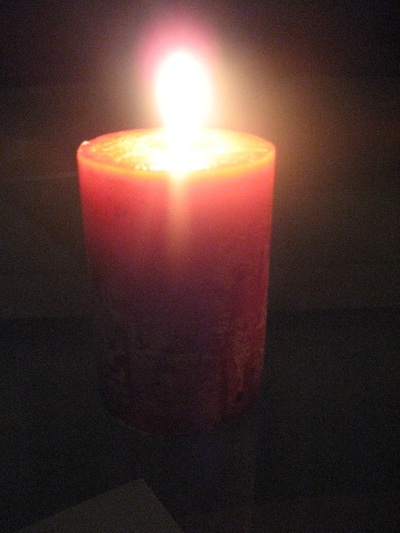 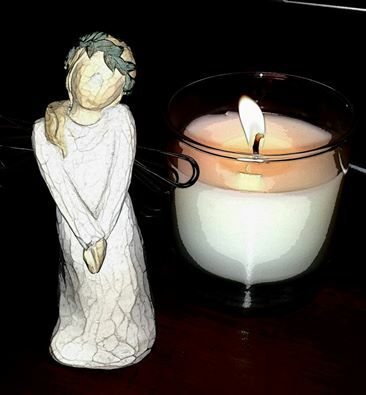 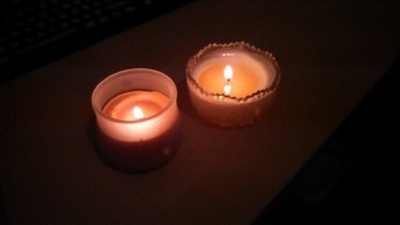 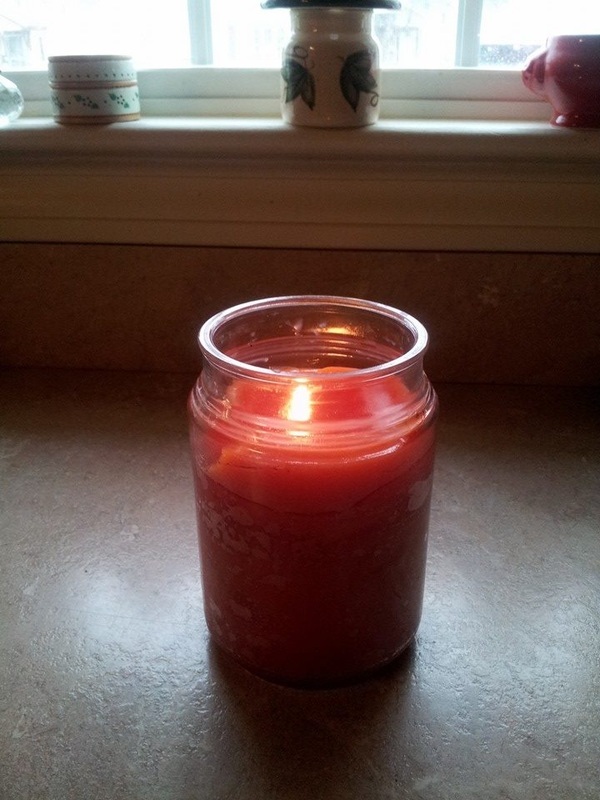 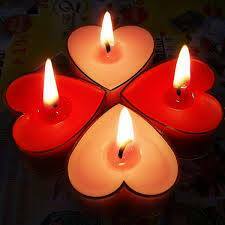 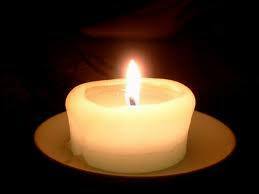 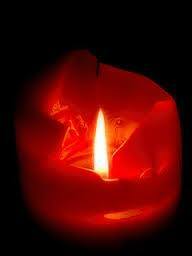 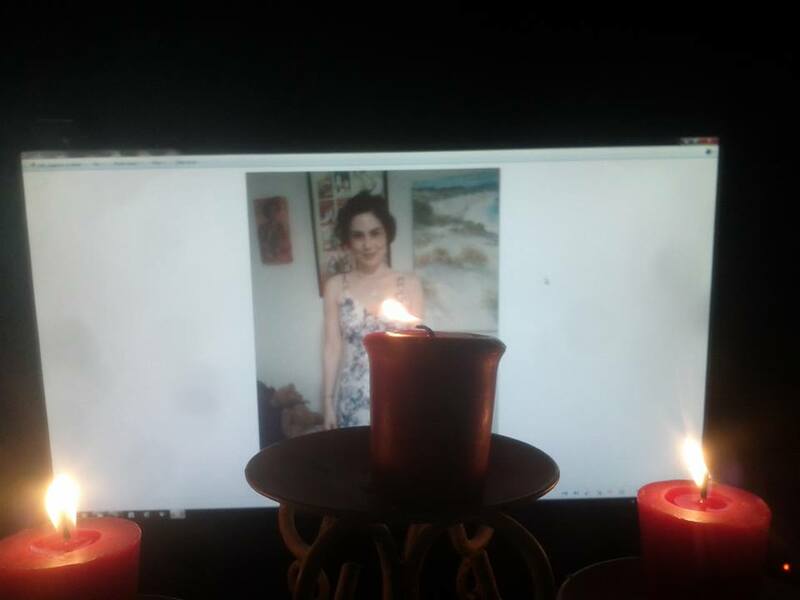 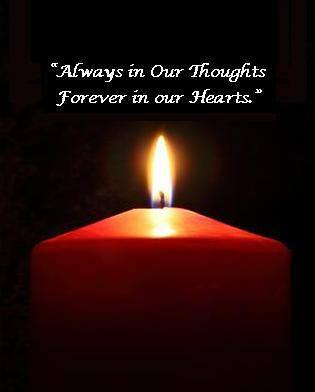 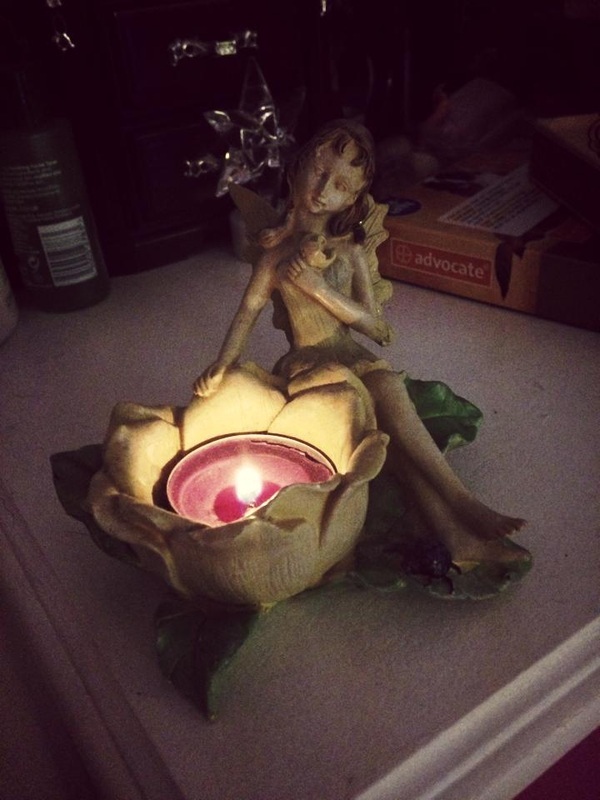 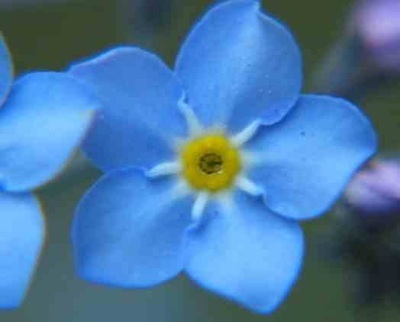 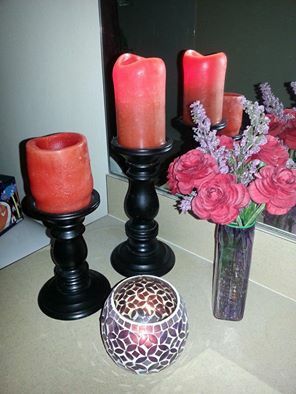 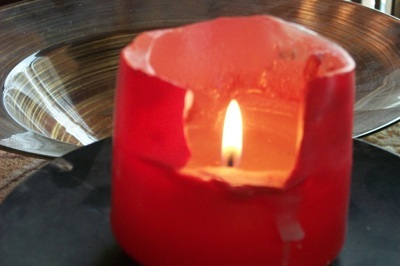 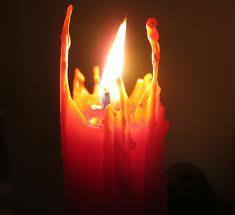 Please upload a photo of your candle and or yourself to the Remembering Theda event page to show your support. 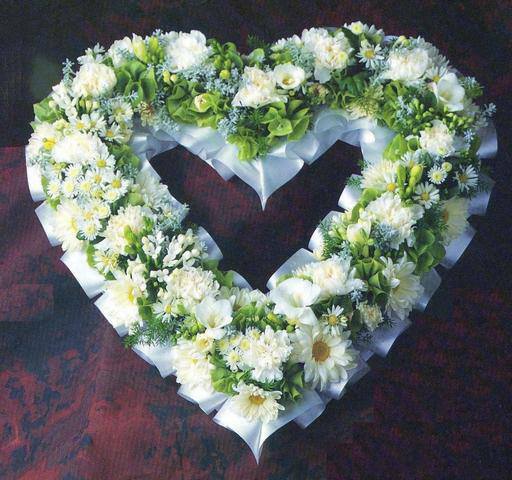 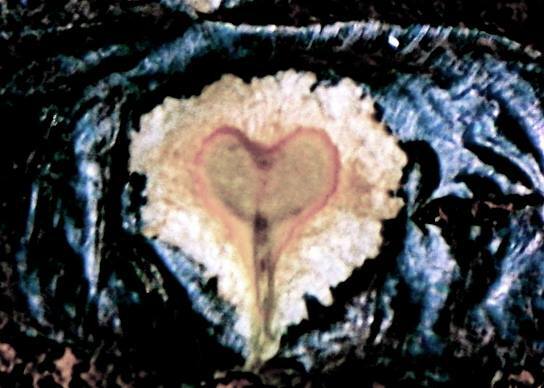 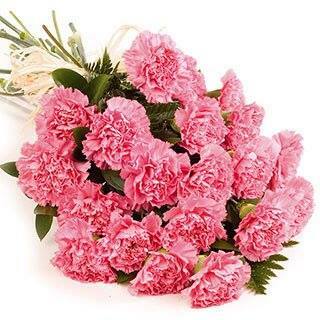 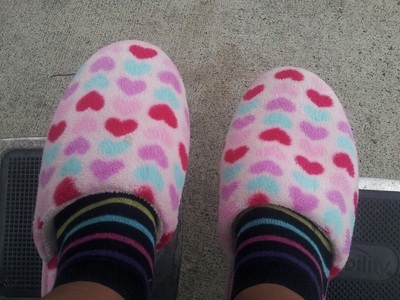 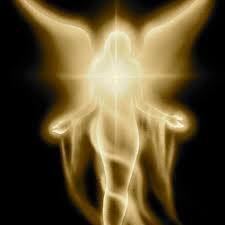 "I love you so much and forever my love! 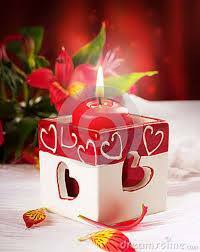 xoxoxo"